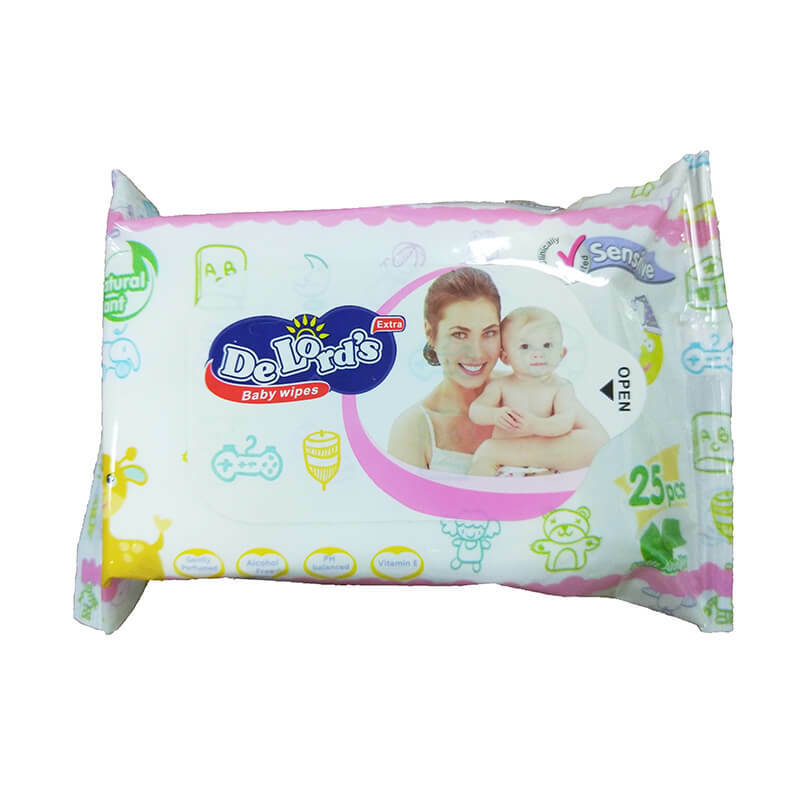 Using Famous Name Brand & Imported Raw Materials. 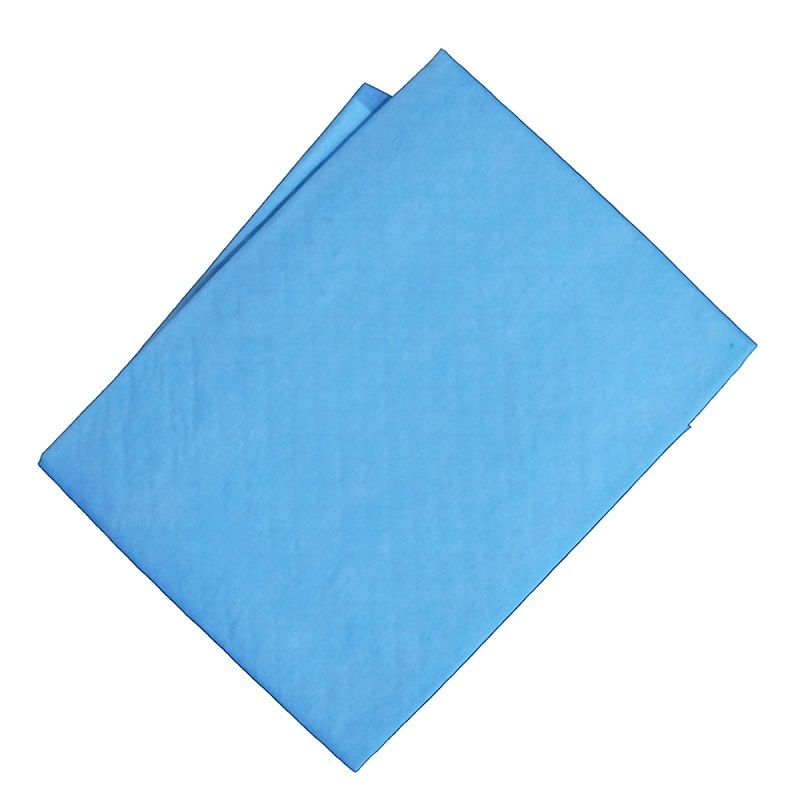 SGS & BV & Intertek Inspection Guarantee. 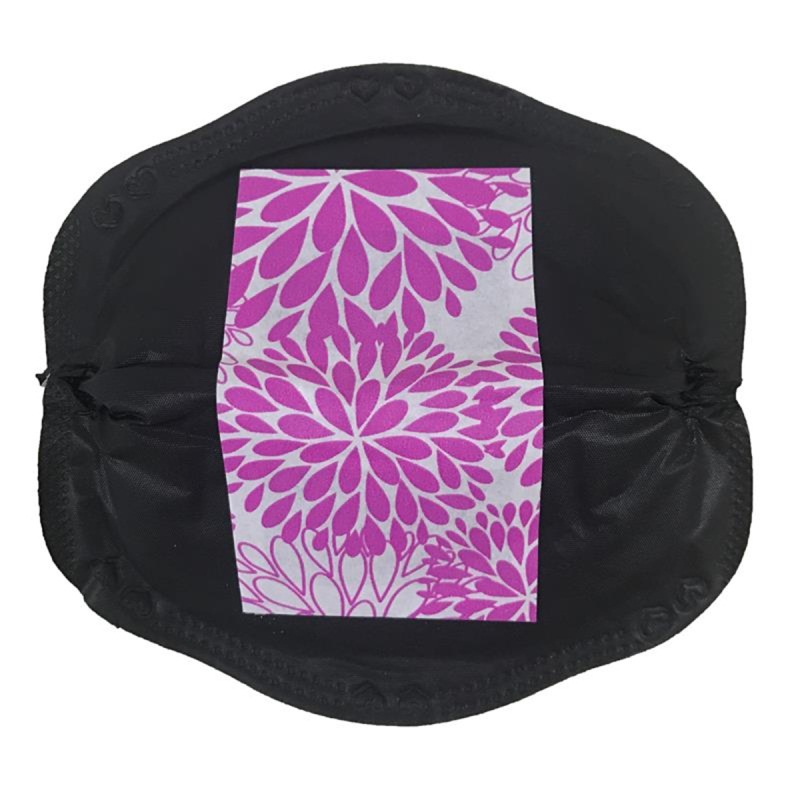 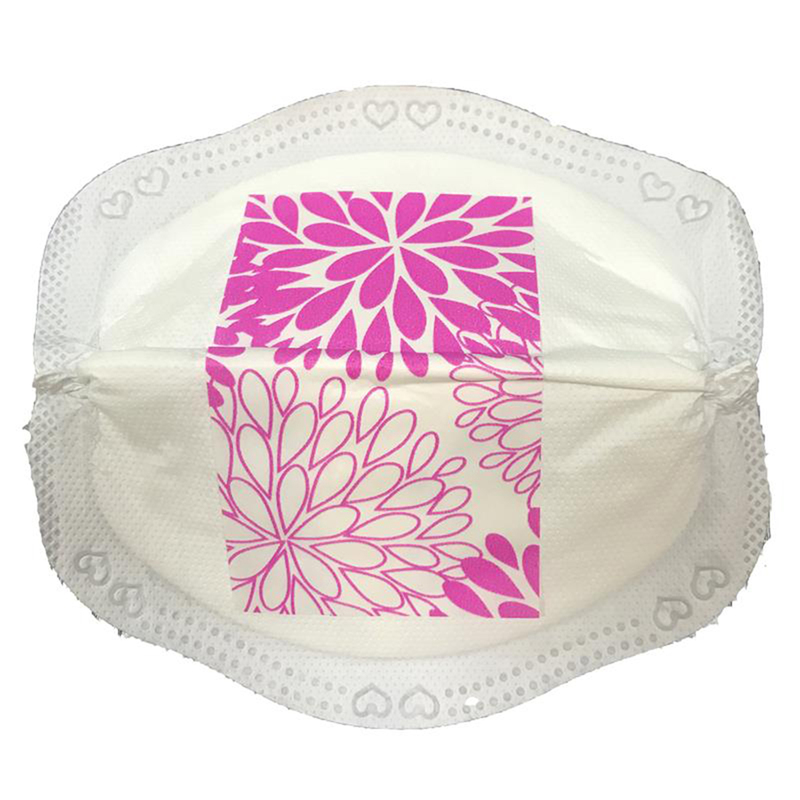 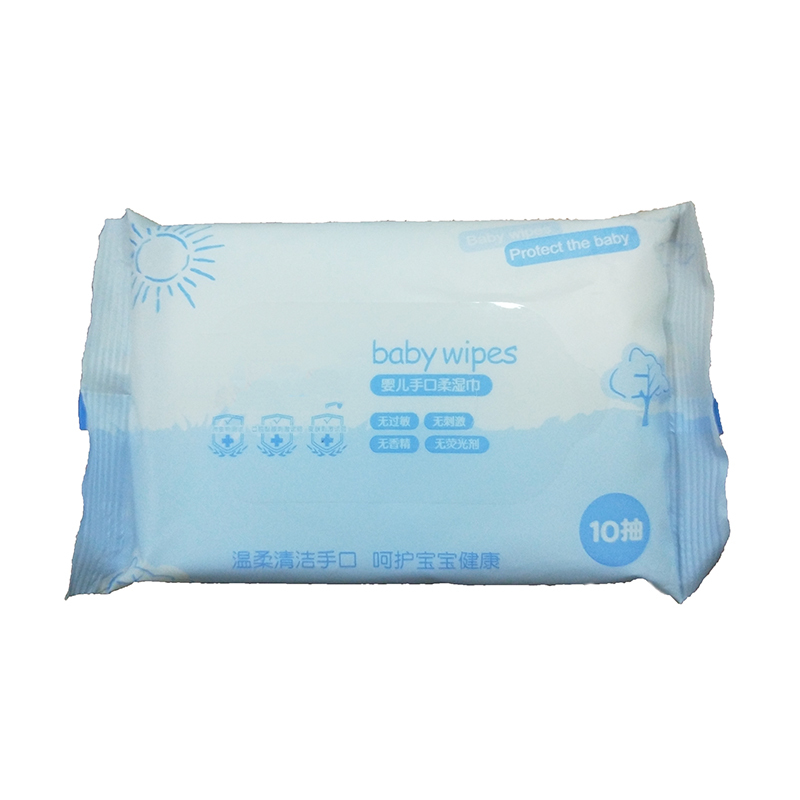 Free Sample / OEM Wholesale. 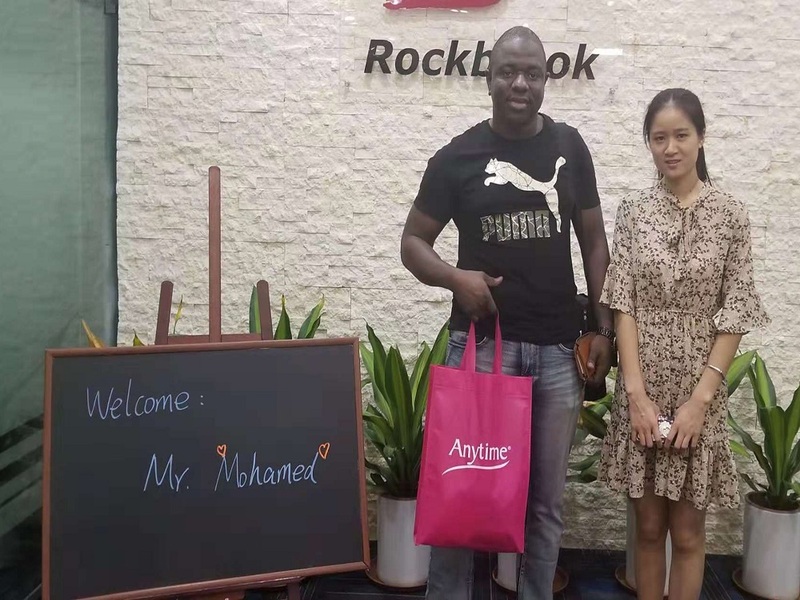 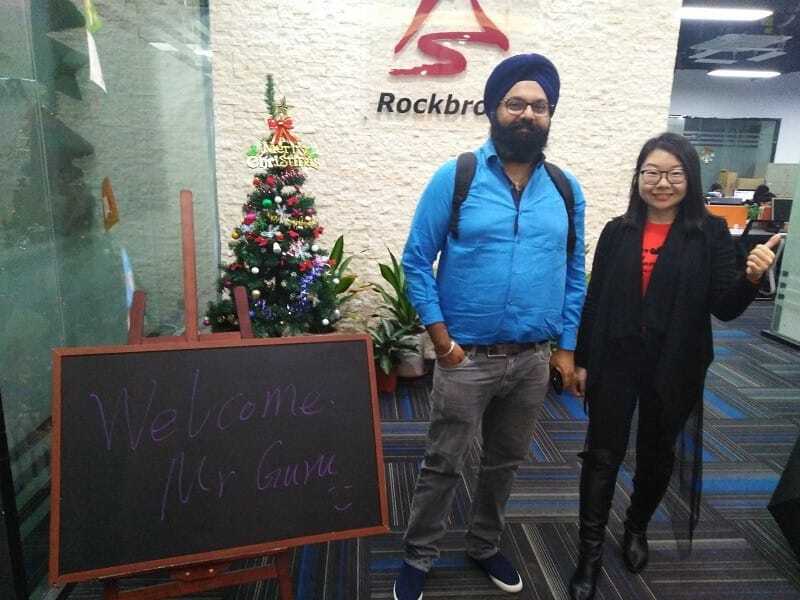 More Than 5 Years Rich Peer Experience One to One Consultancy Service. 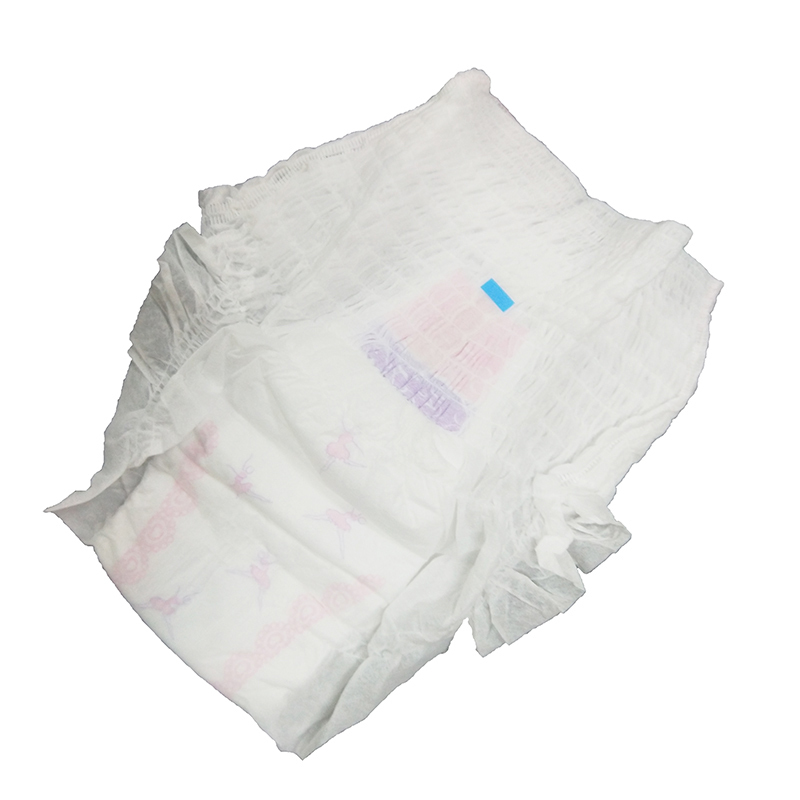 Provide Global Required Certification PVOC/NAFDA/COC/ECTN/BESC. 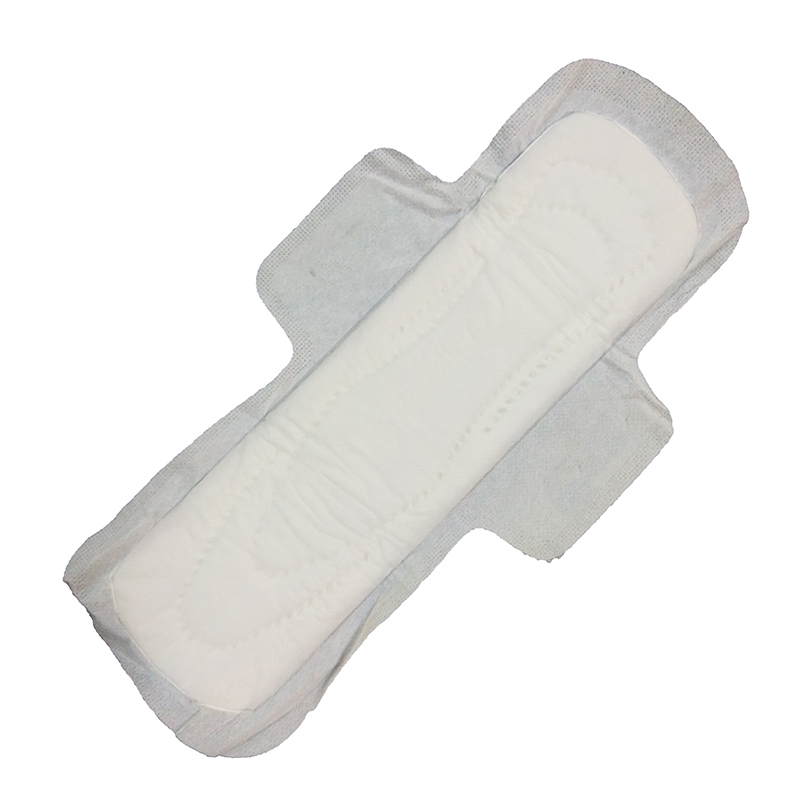 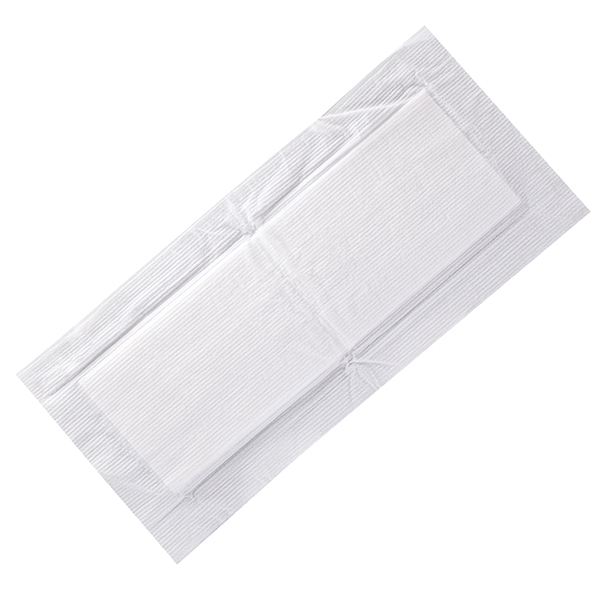 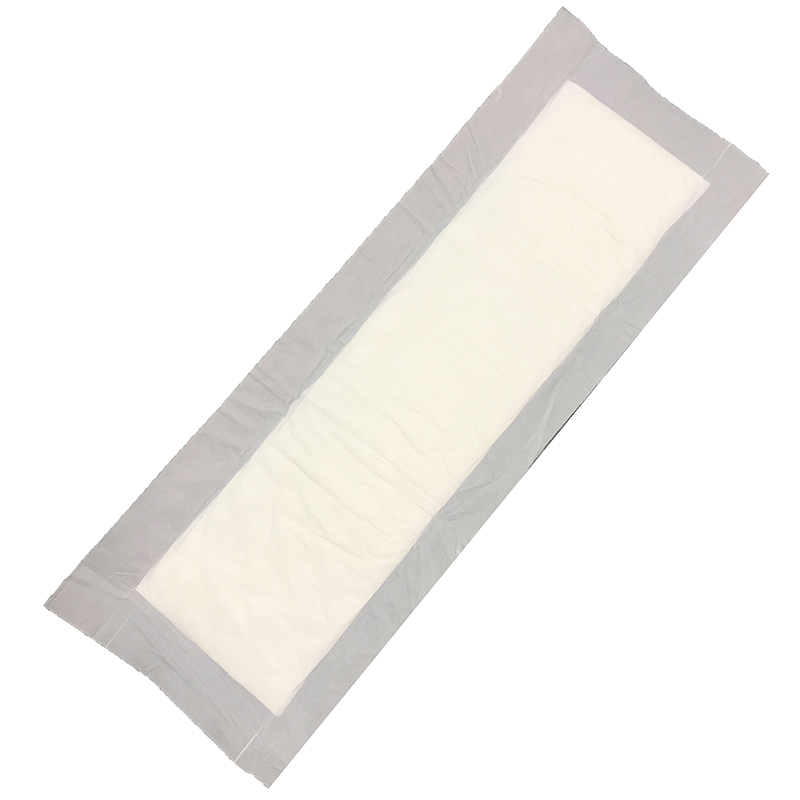 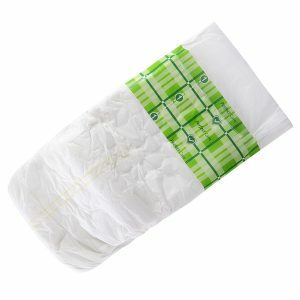 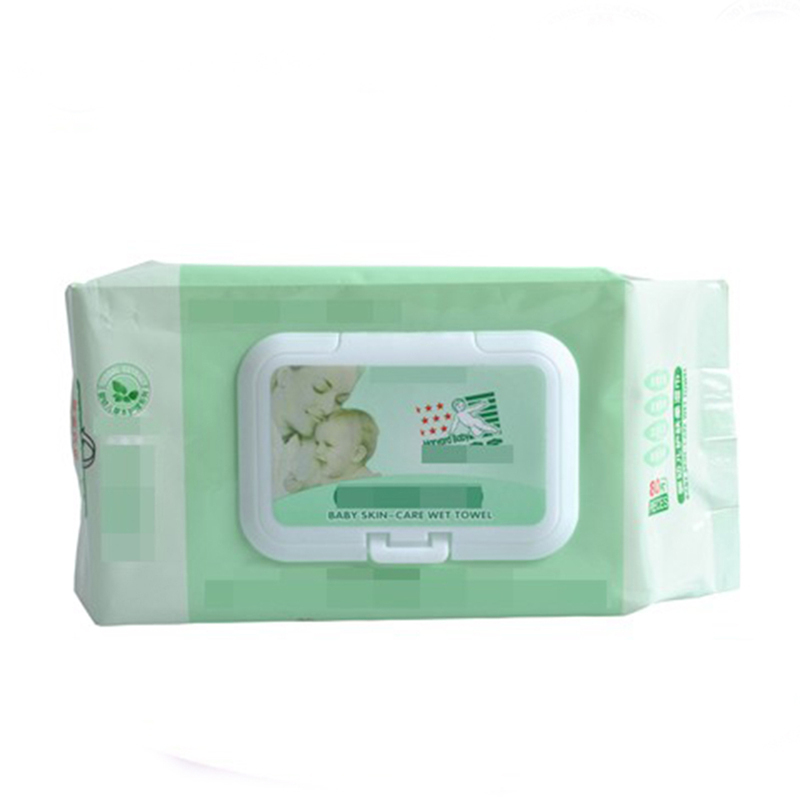 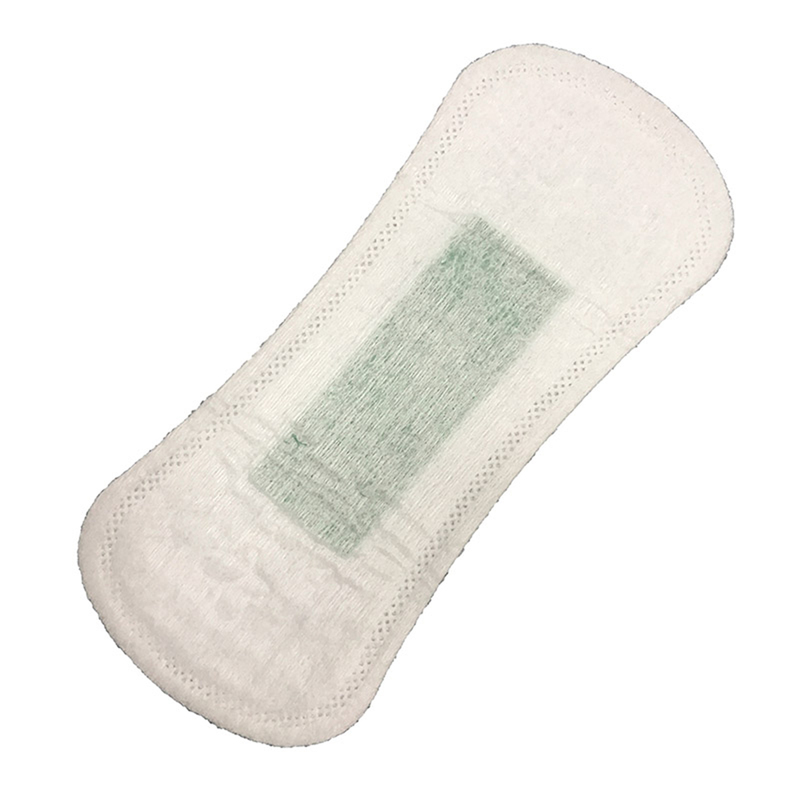 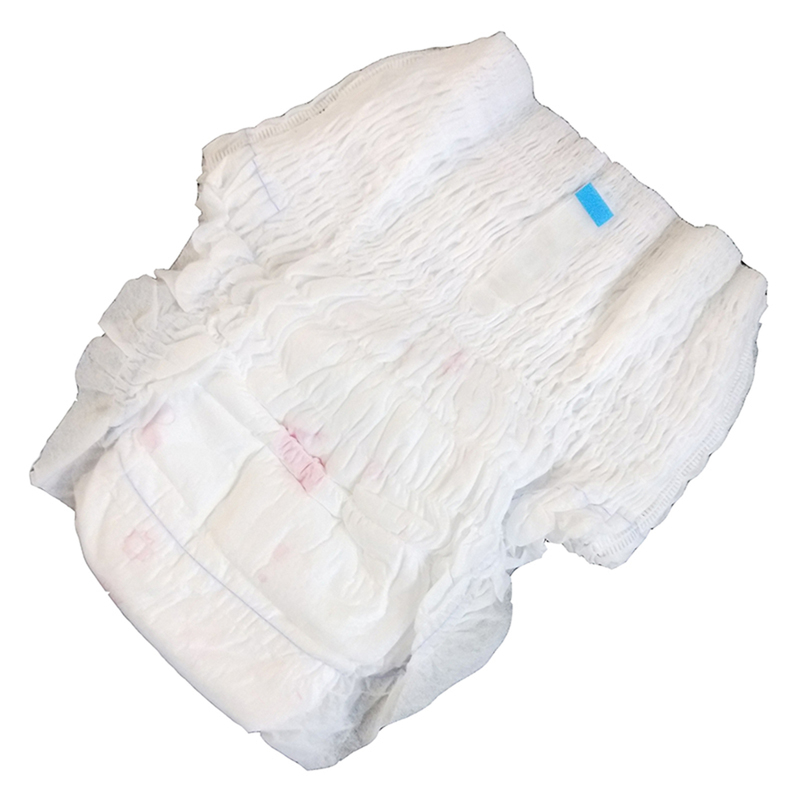 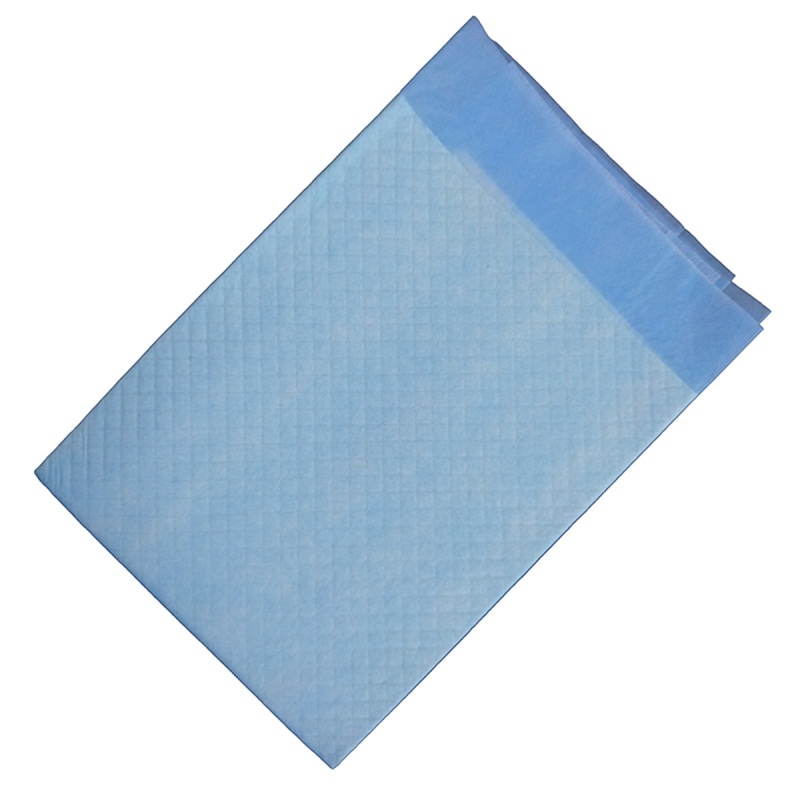 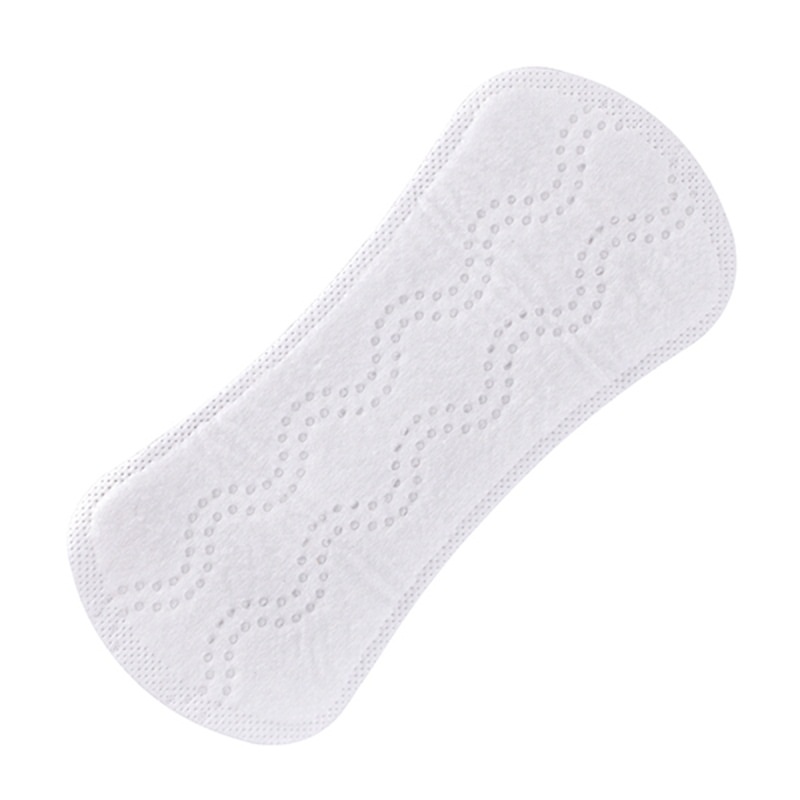 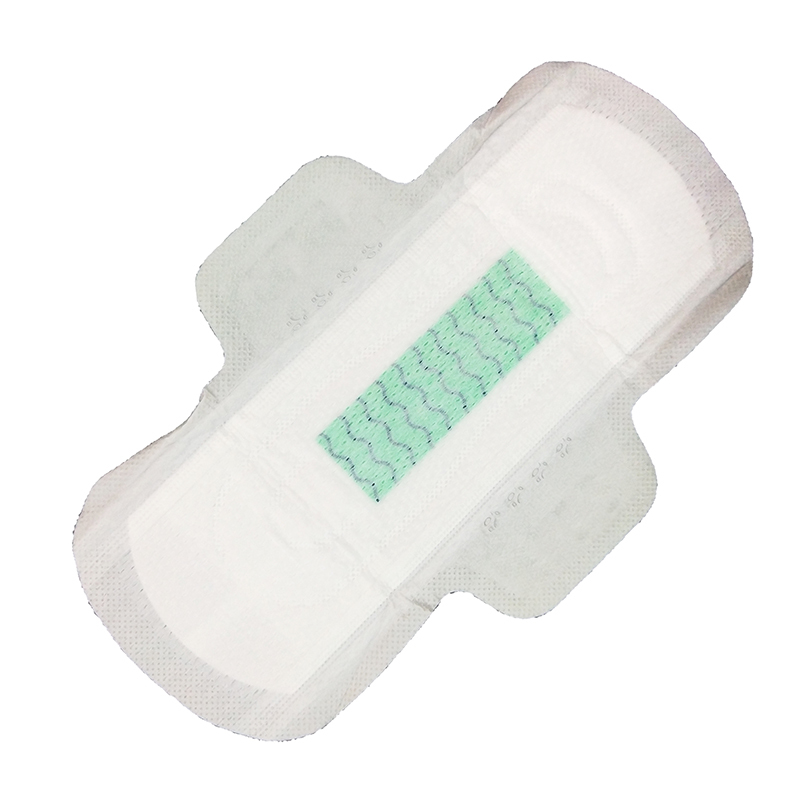 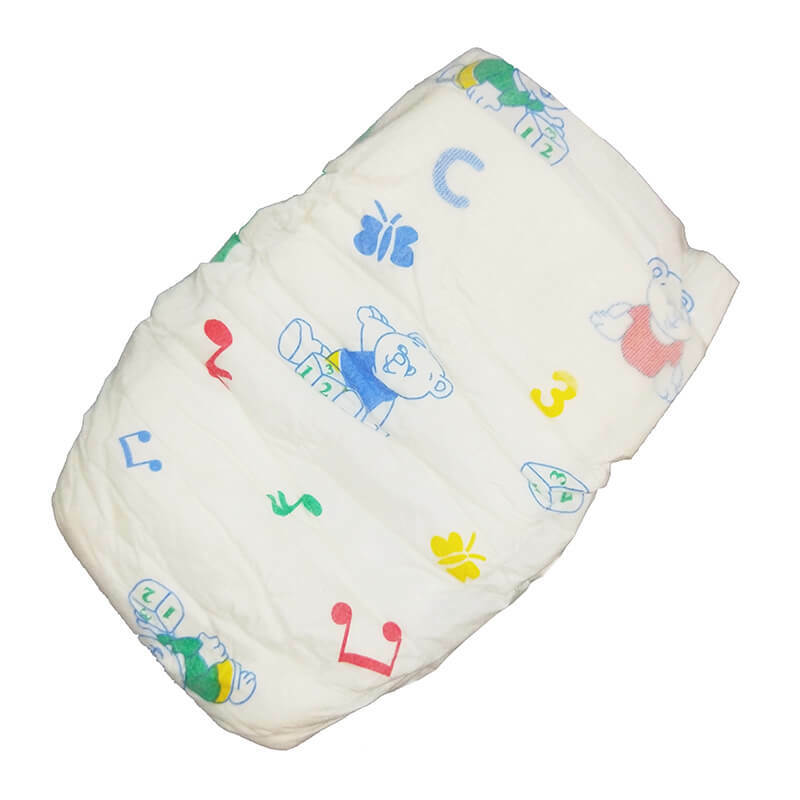 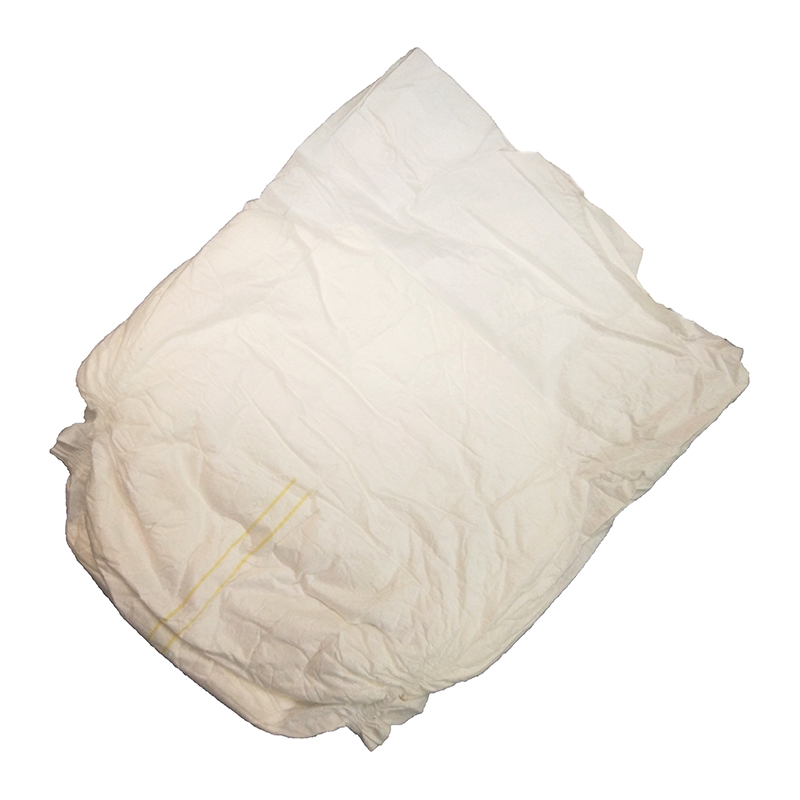 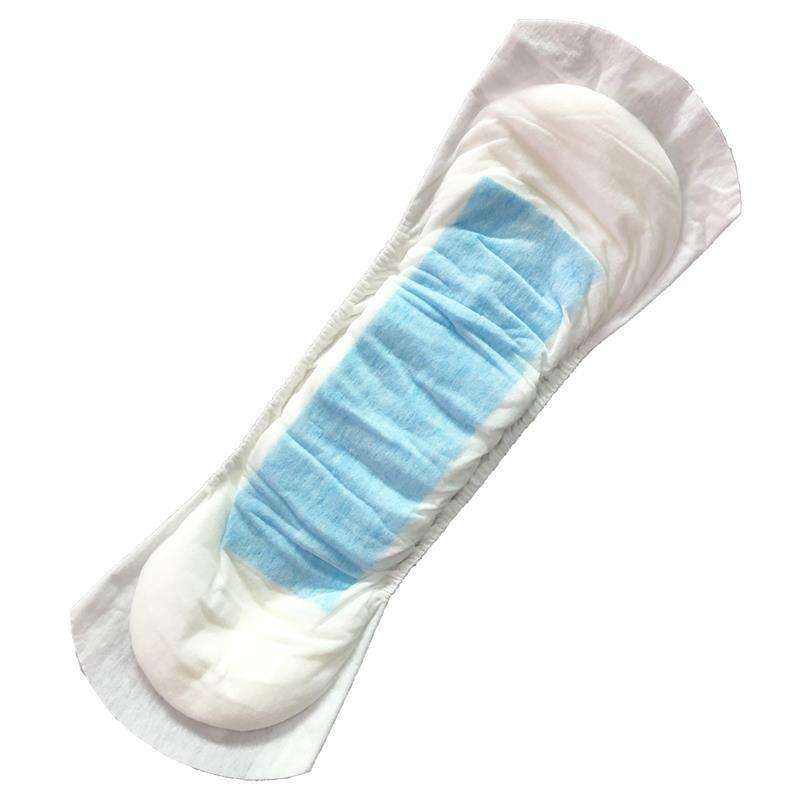 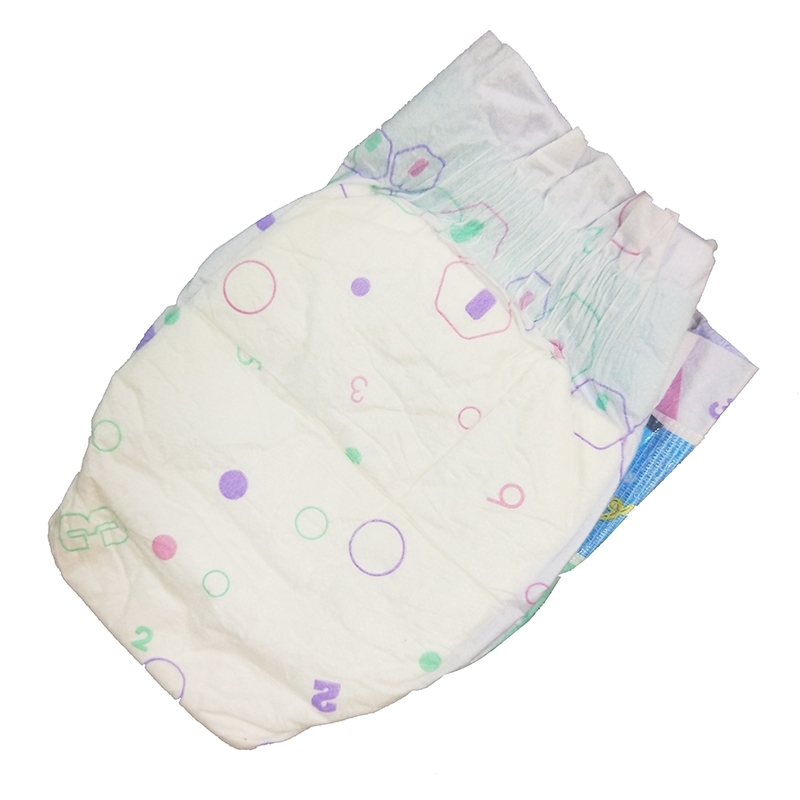 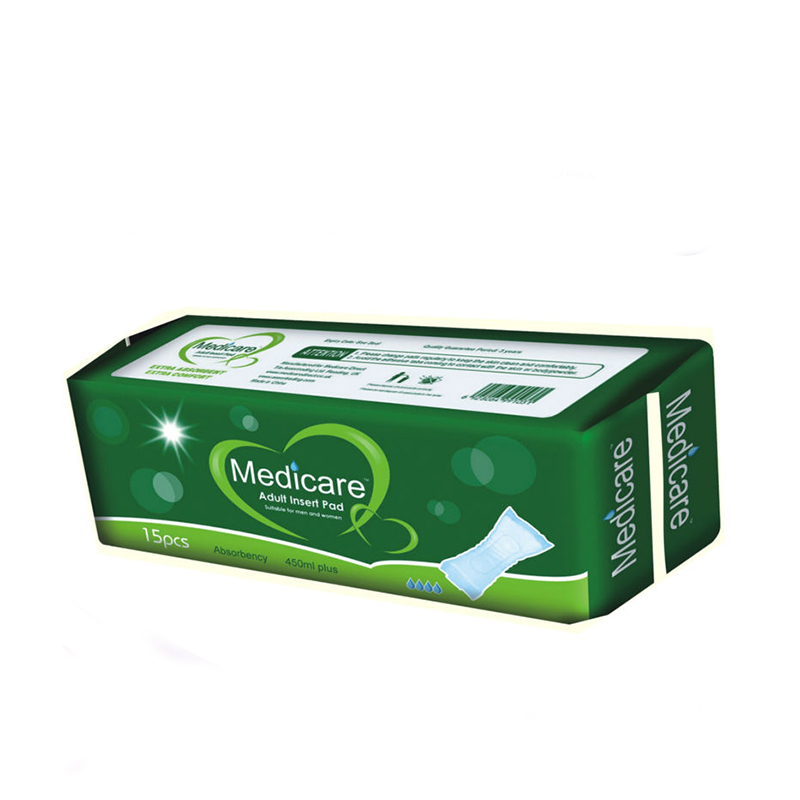 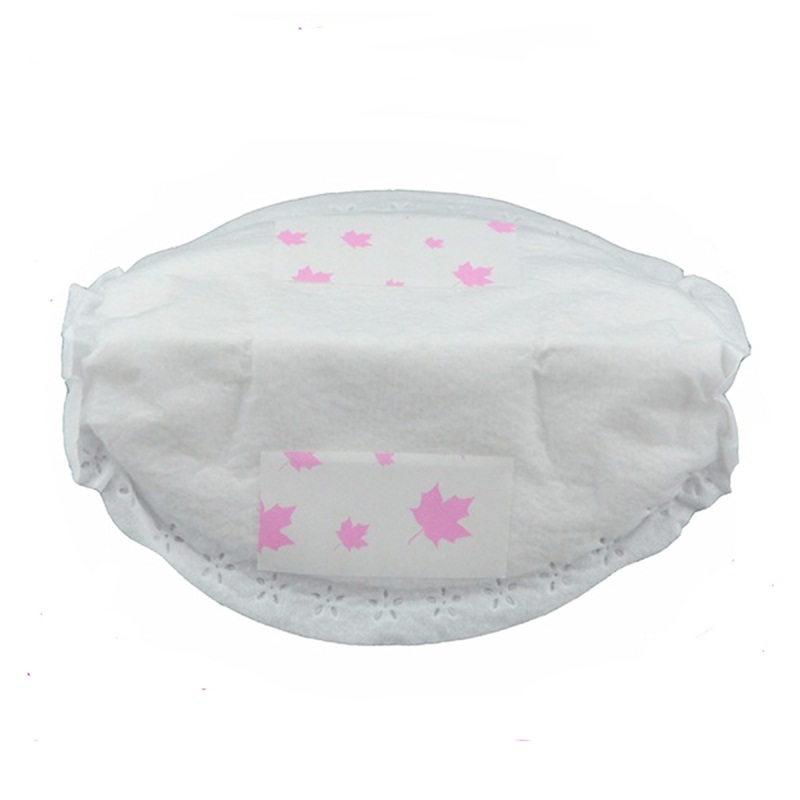 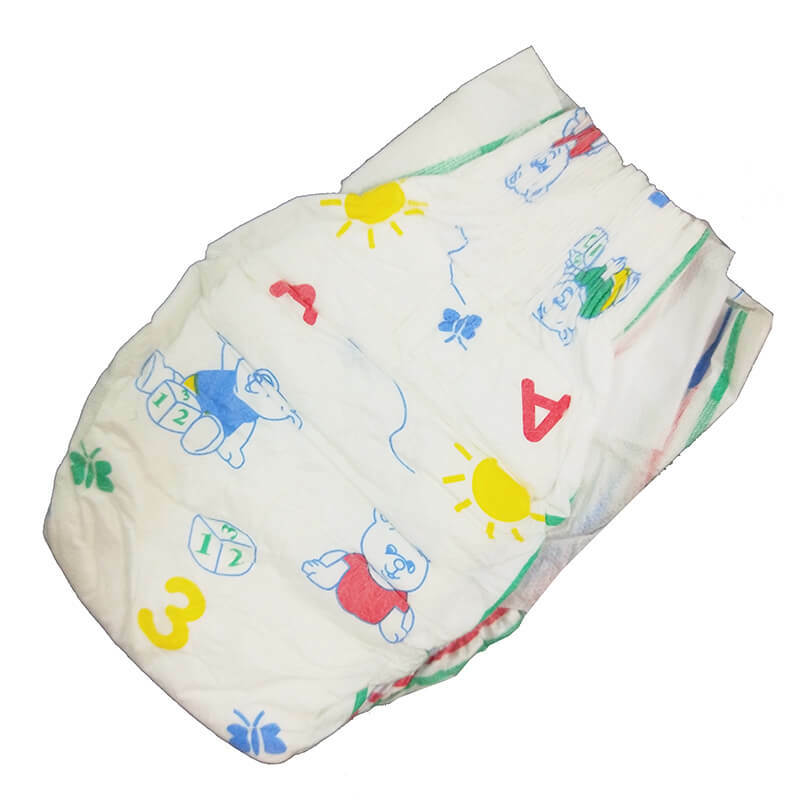 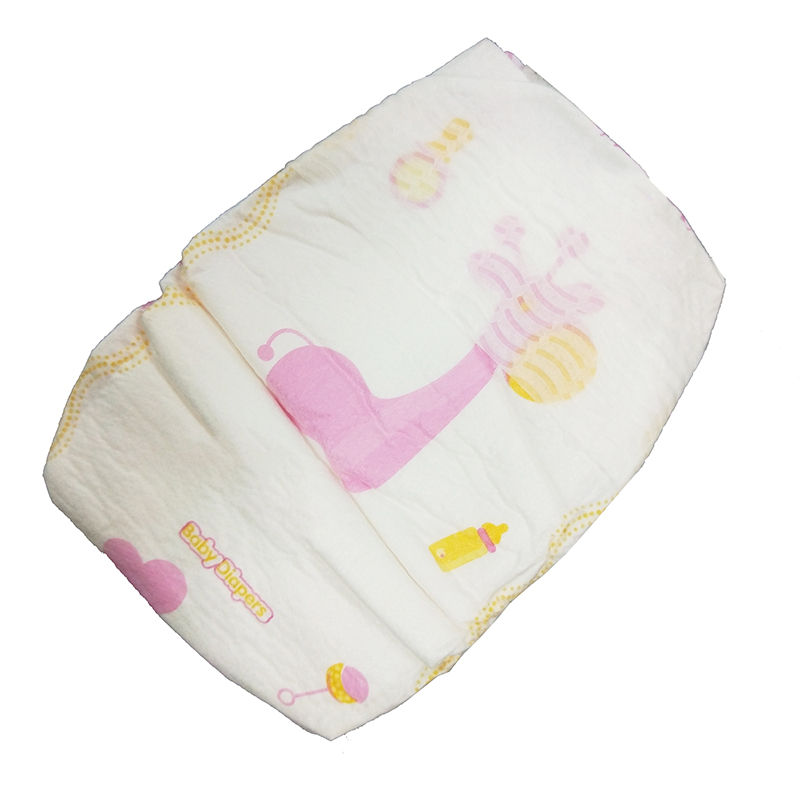 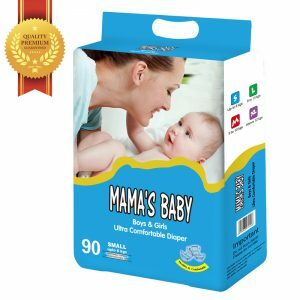 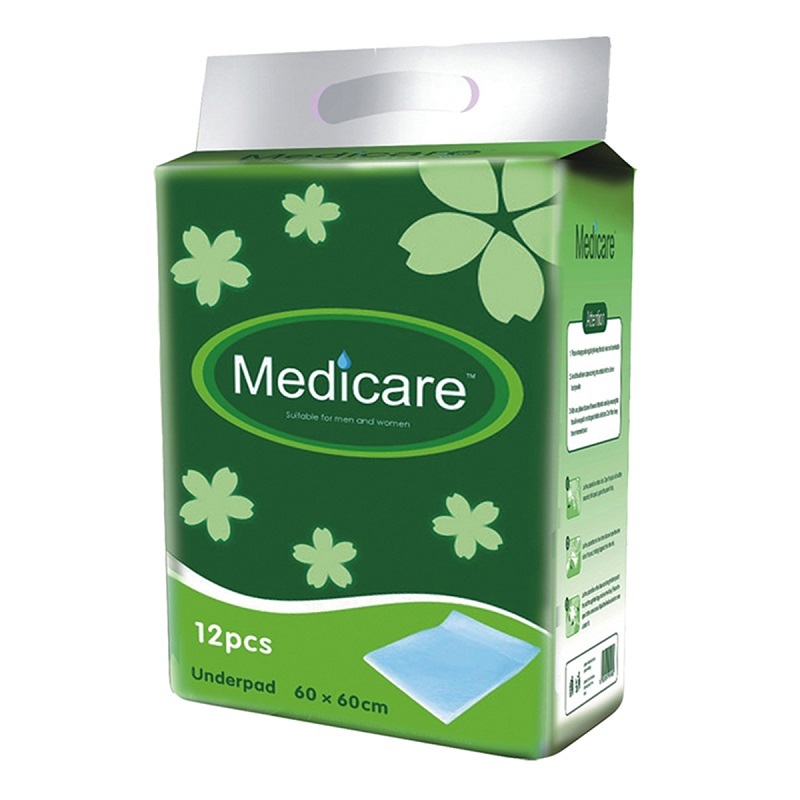 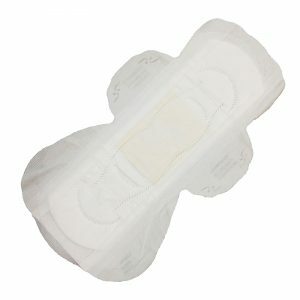 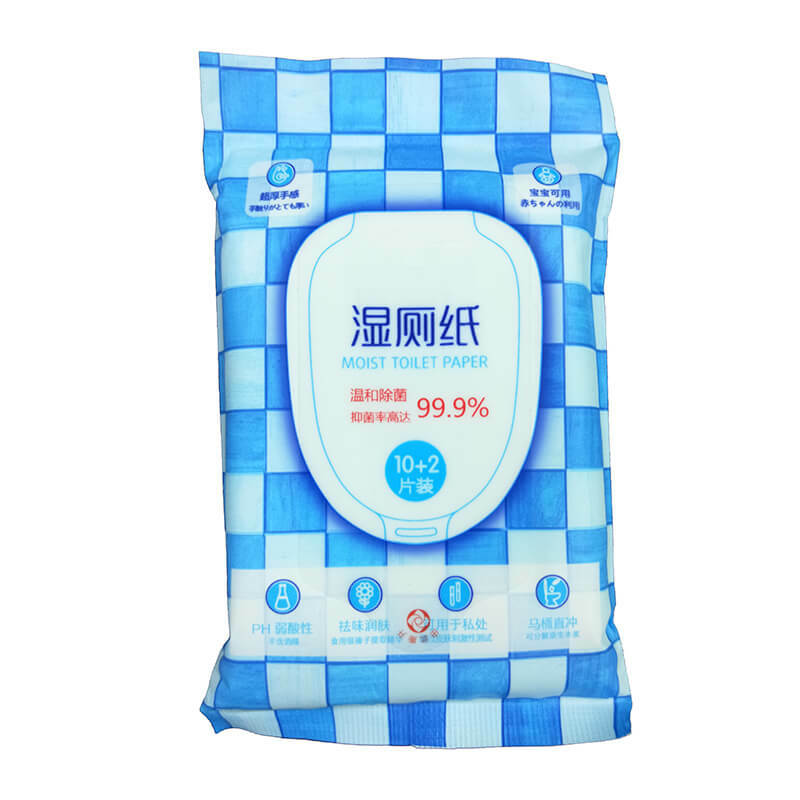 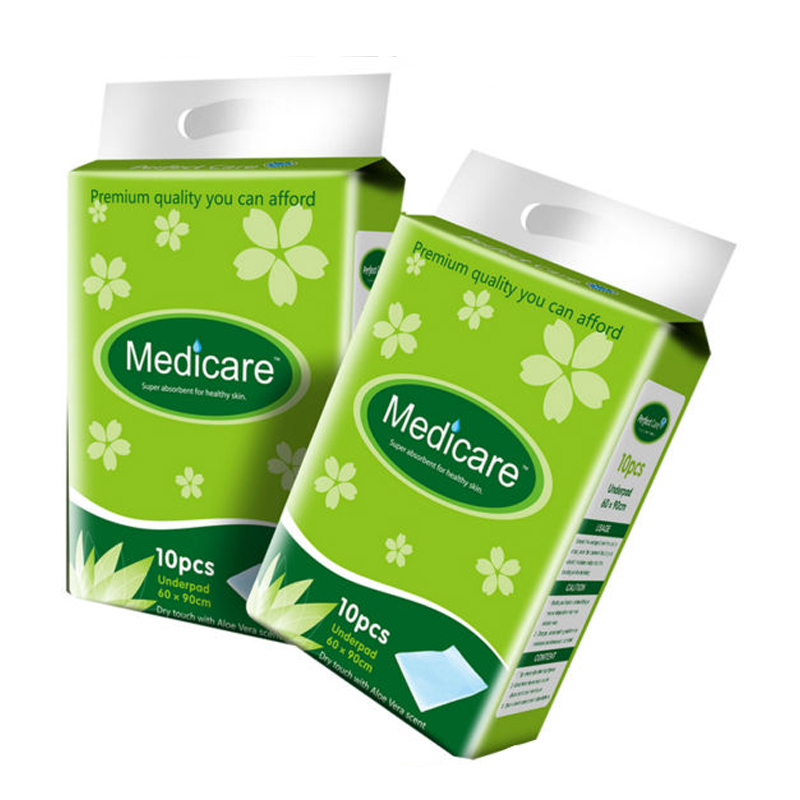 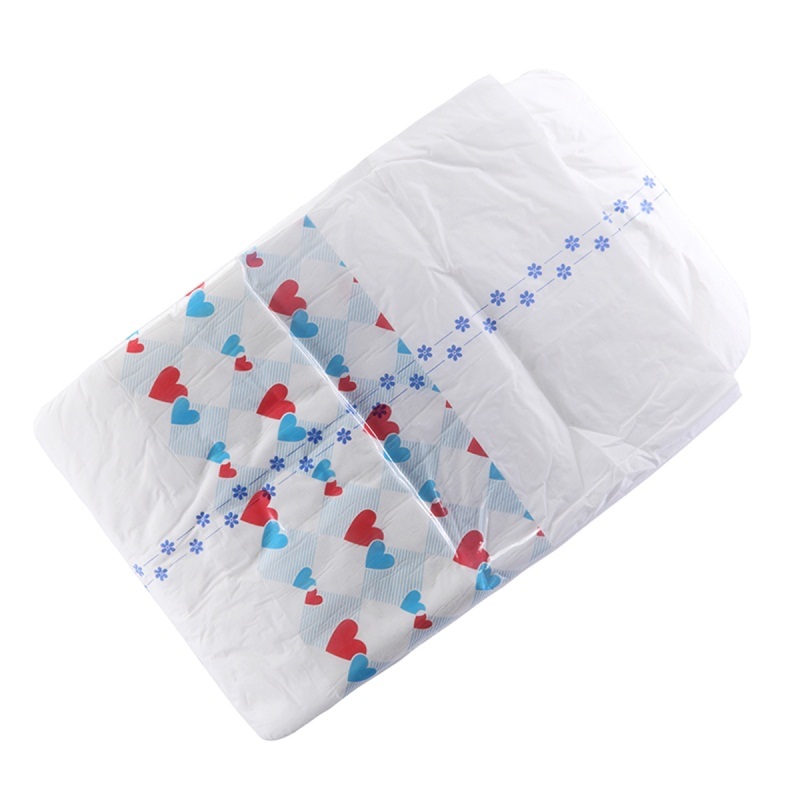 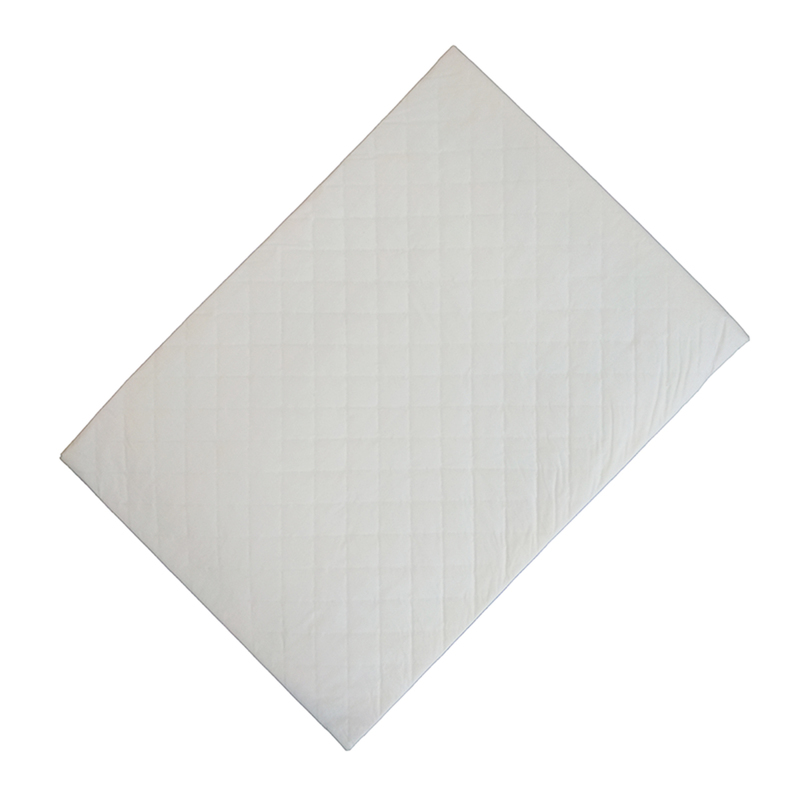 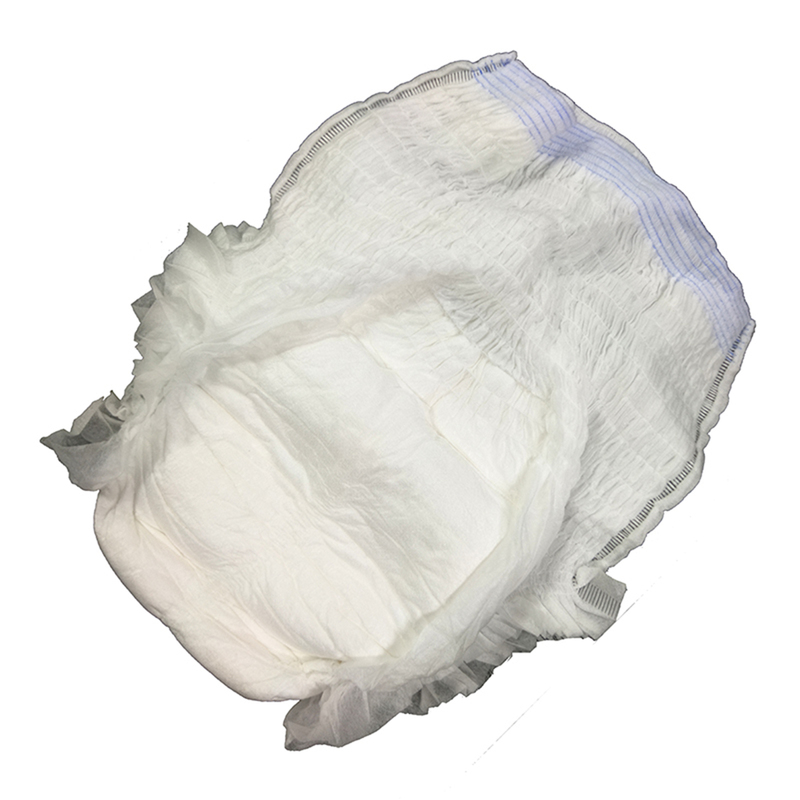 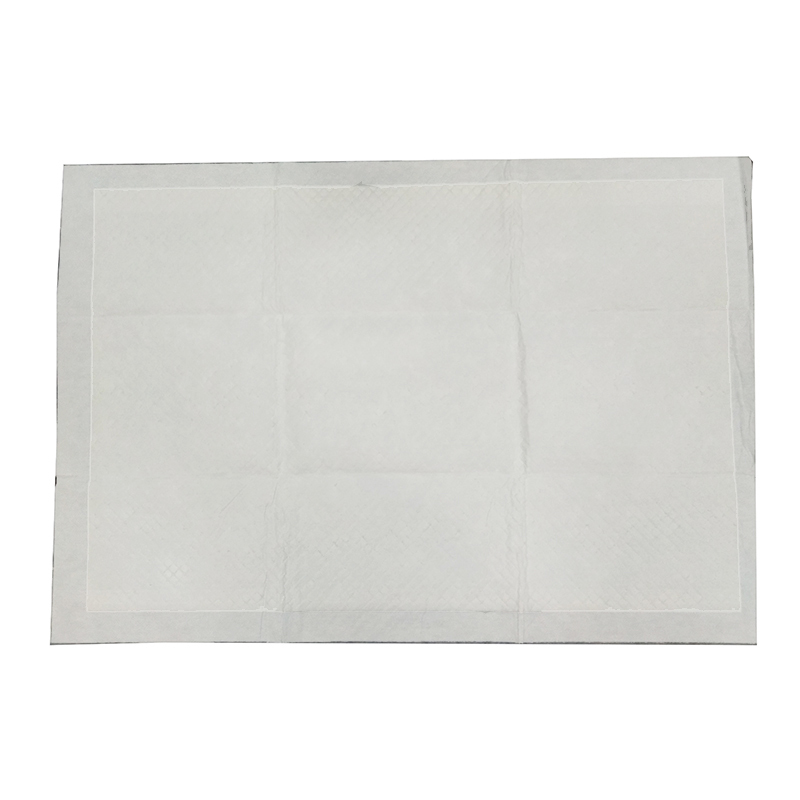 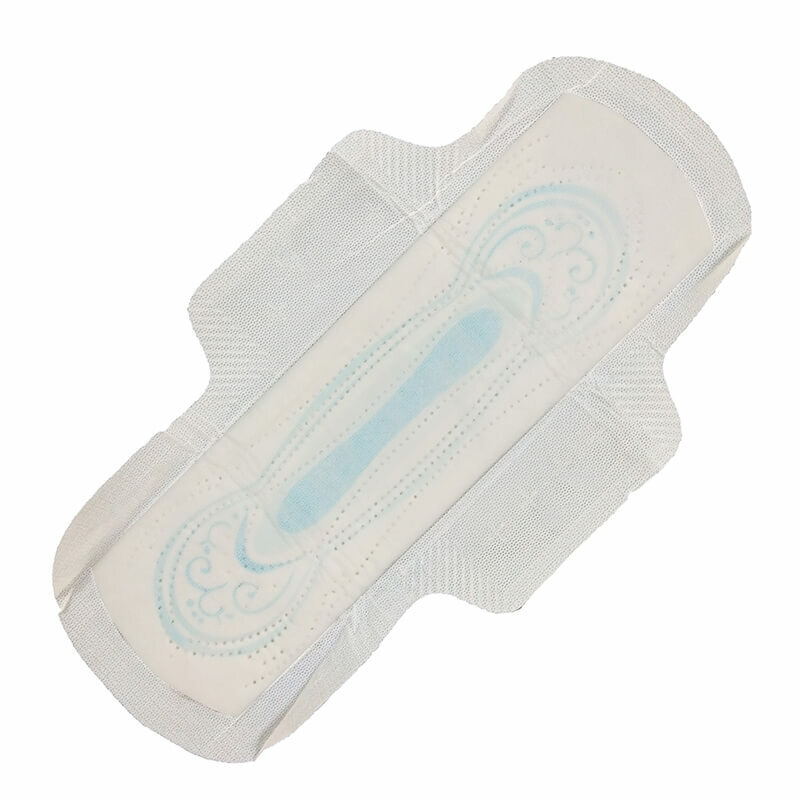 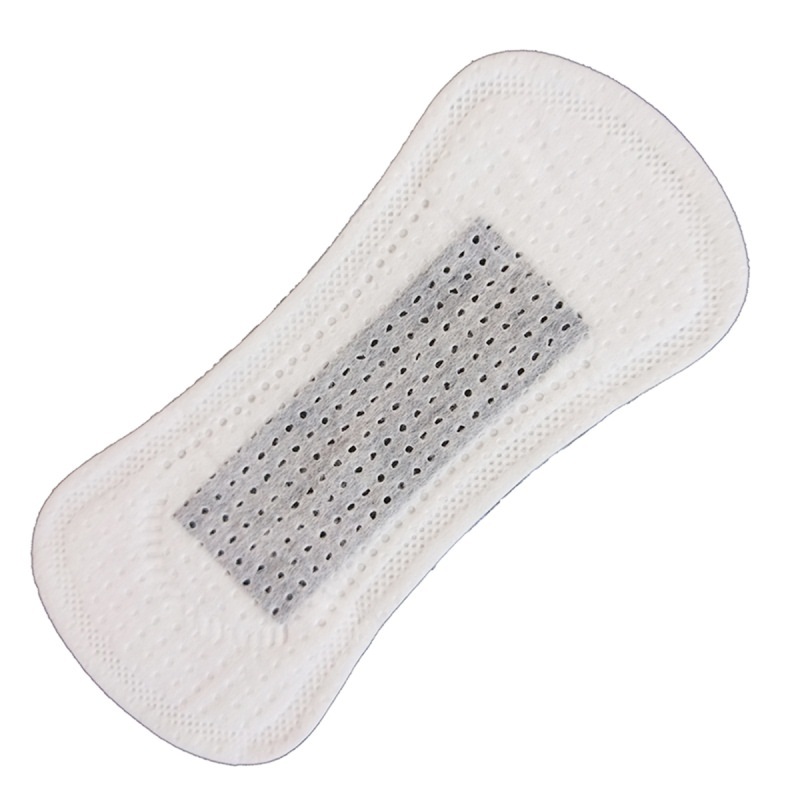 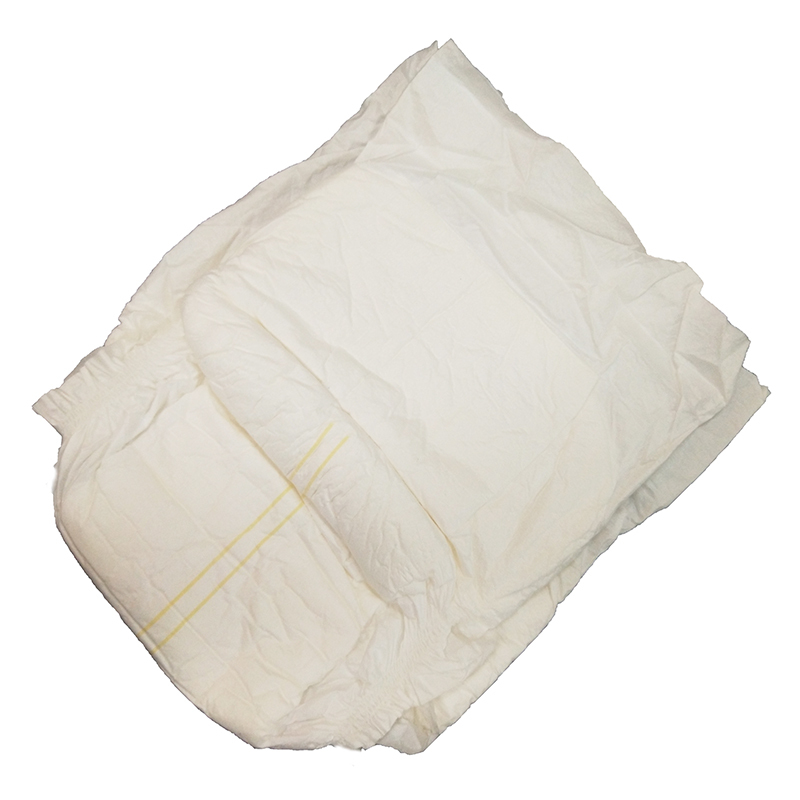 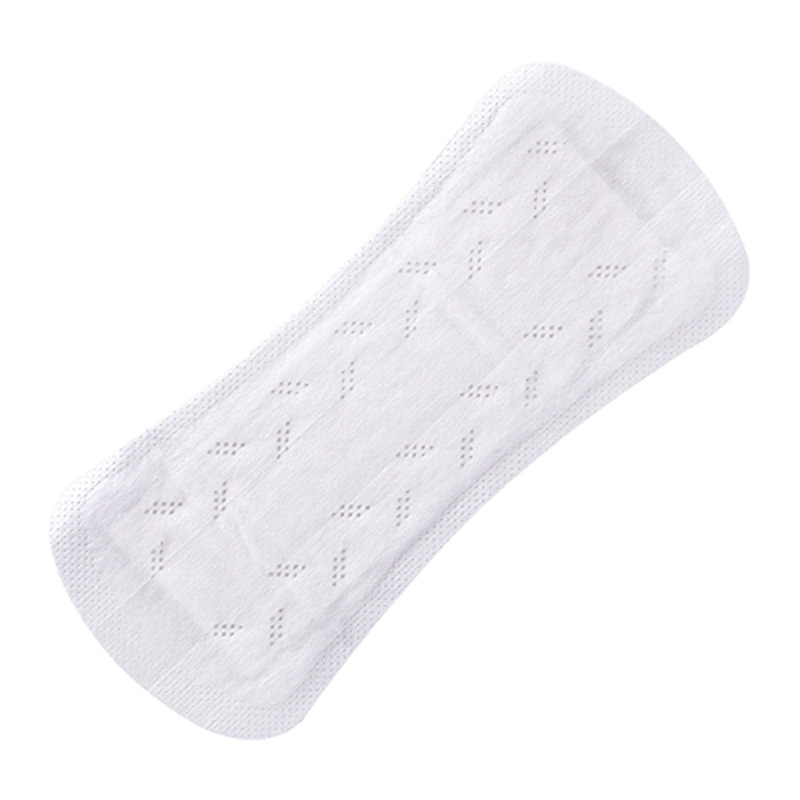 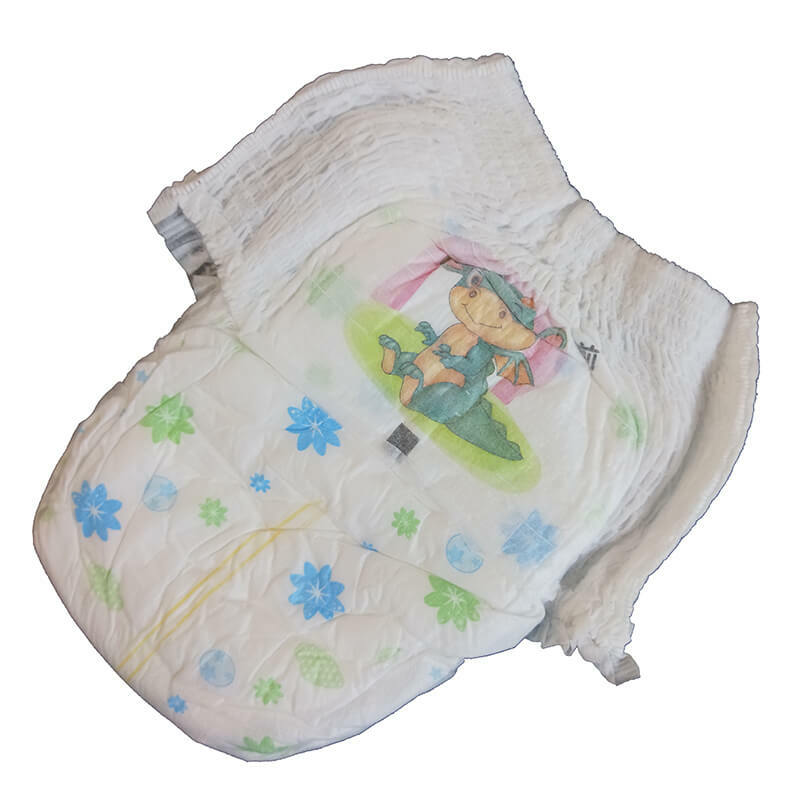 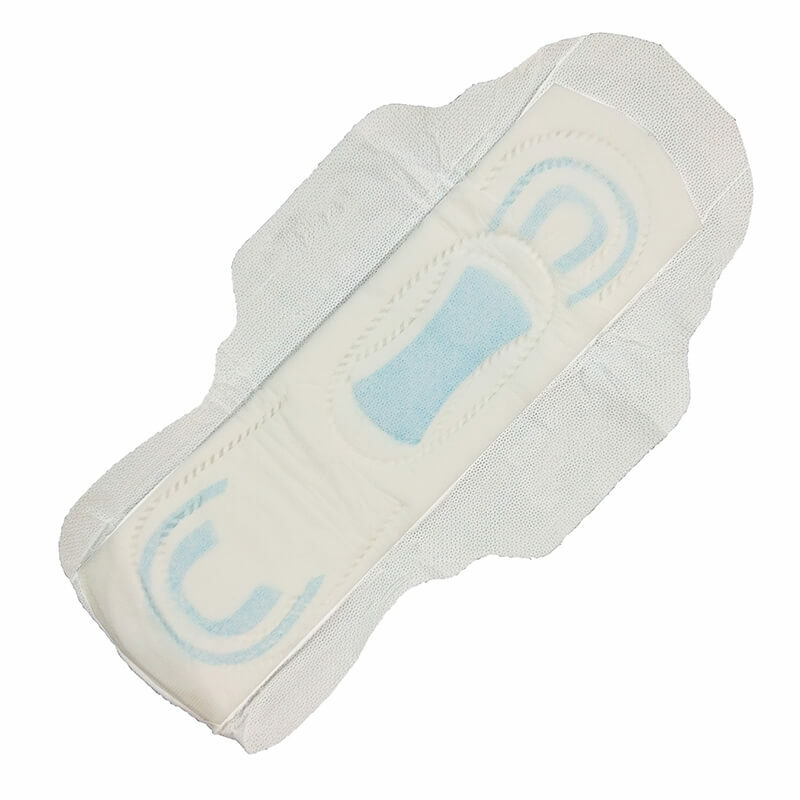 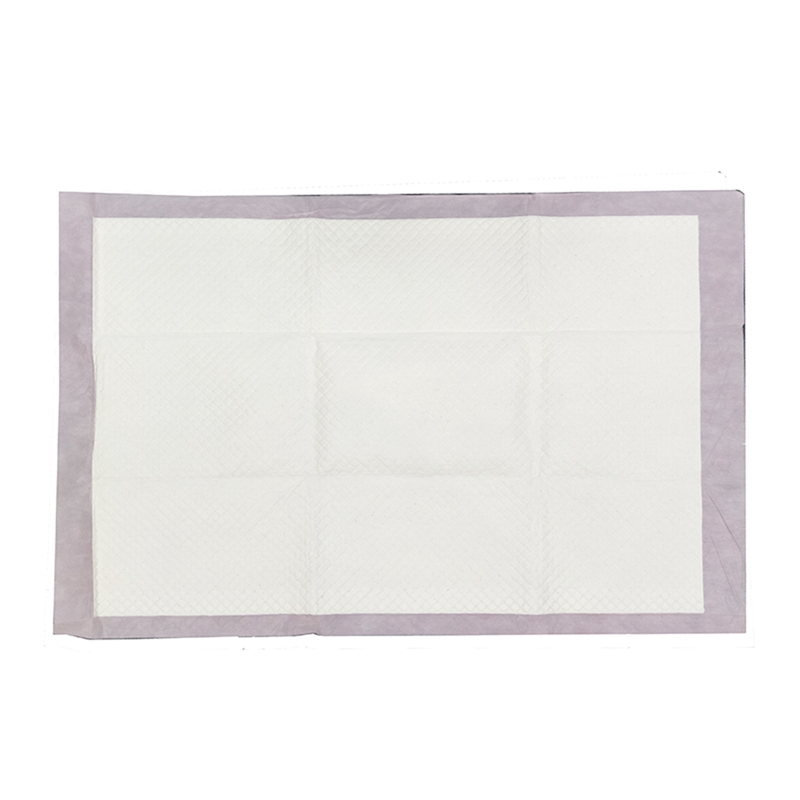 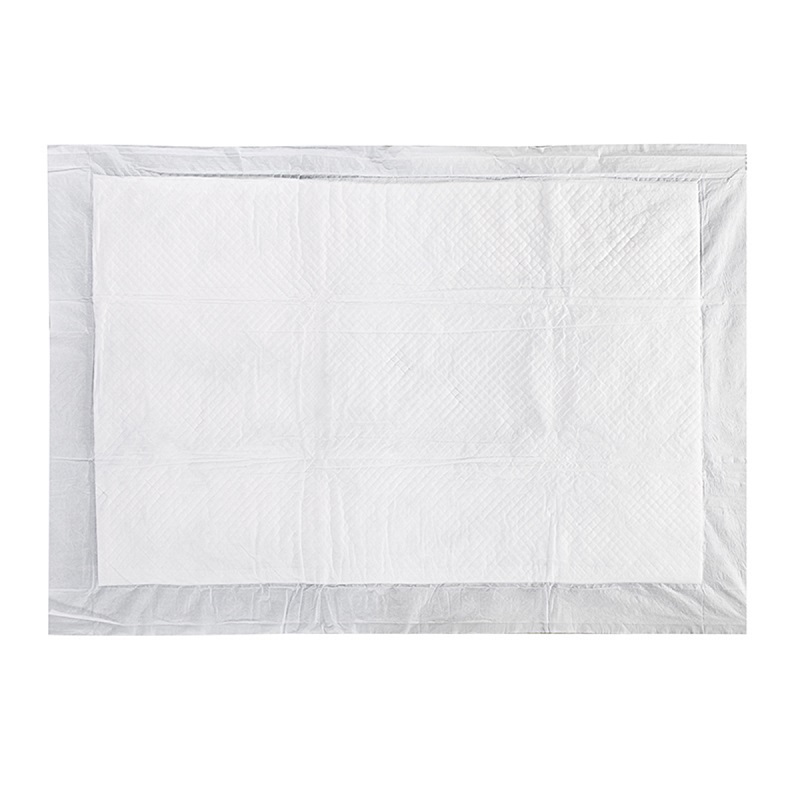 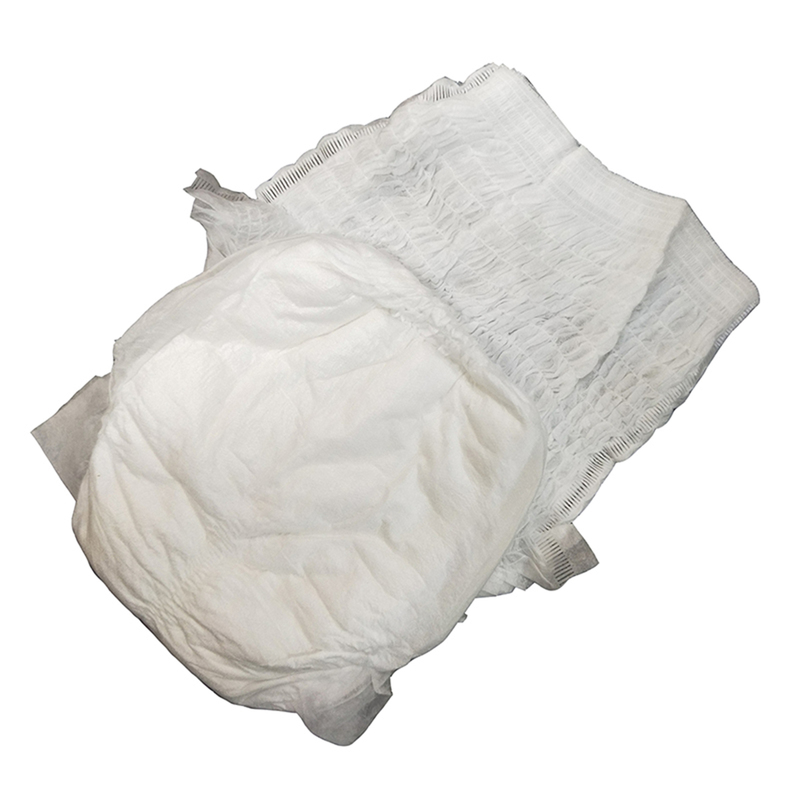 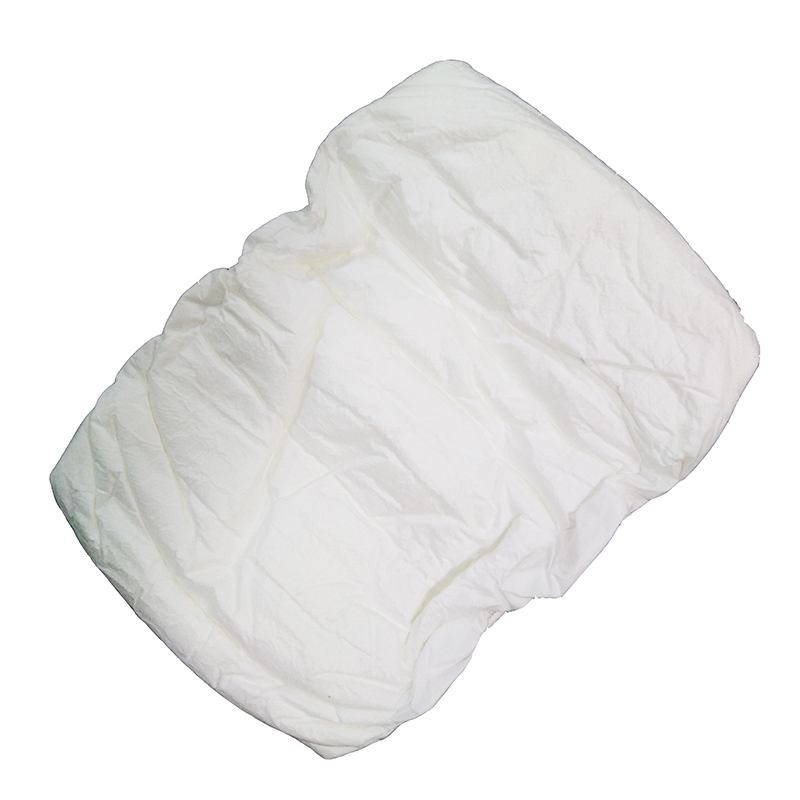 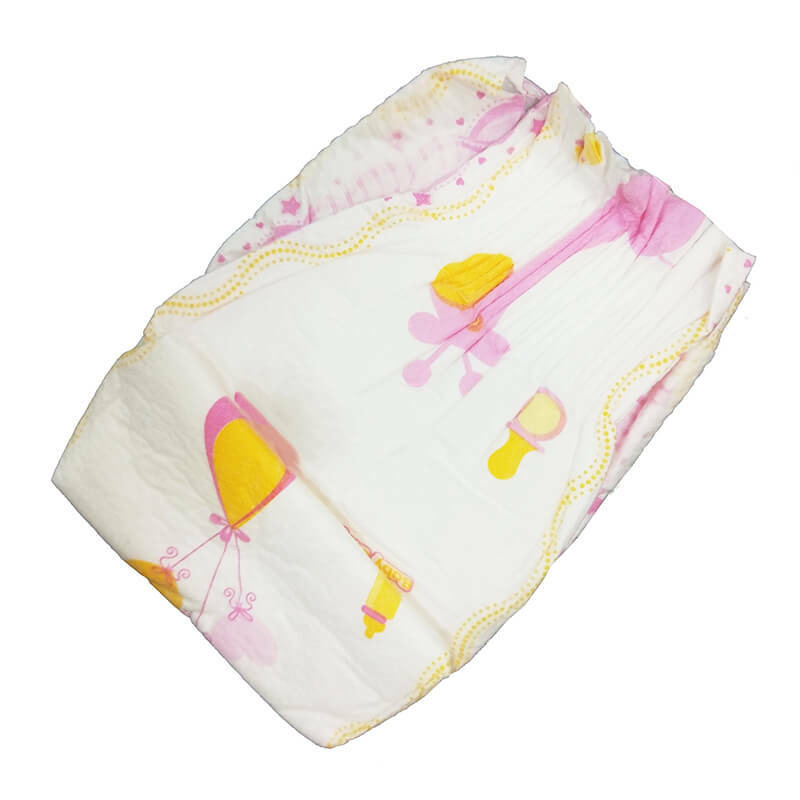 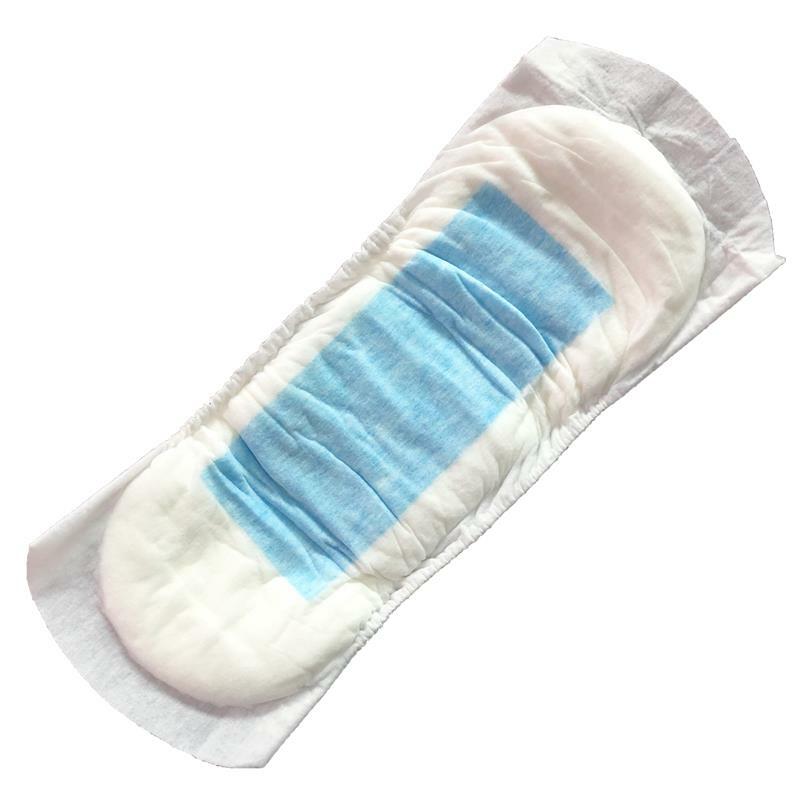 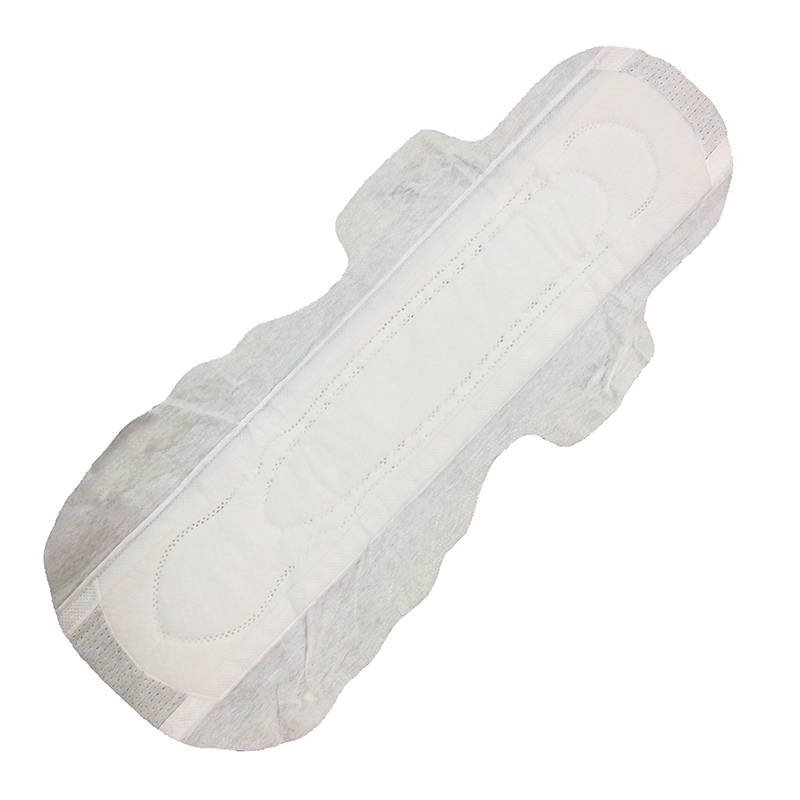 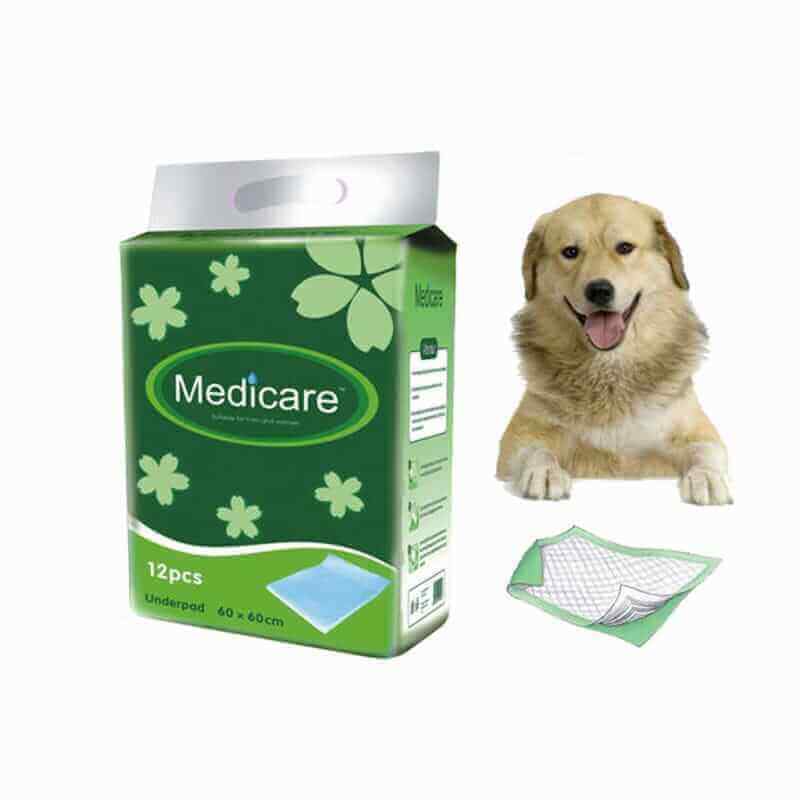 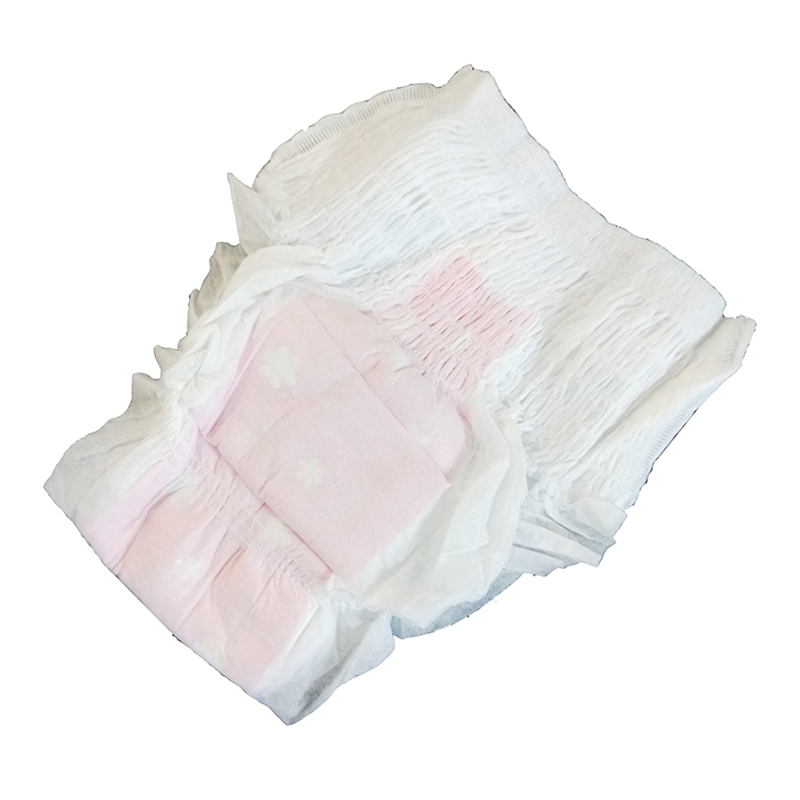 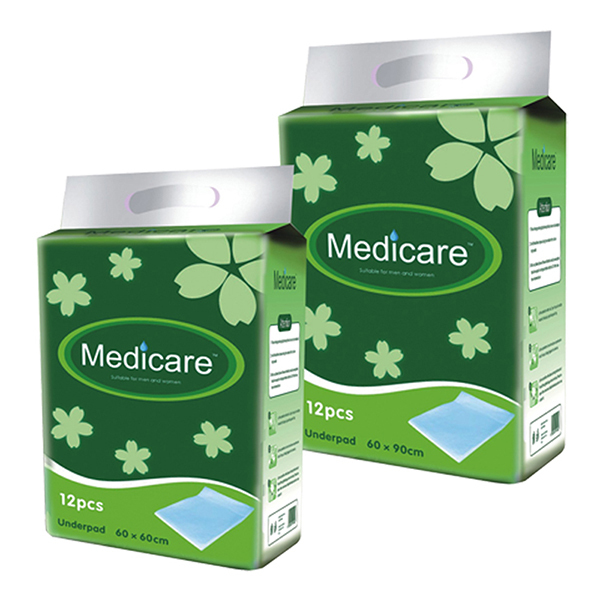 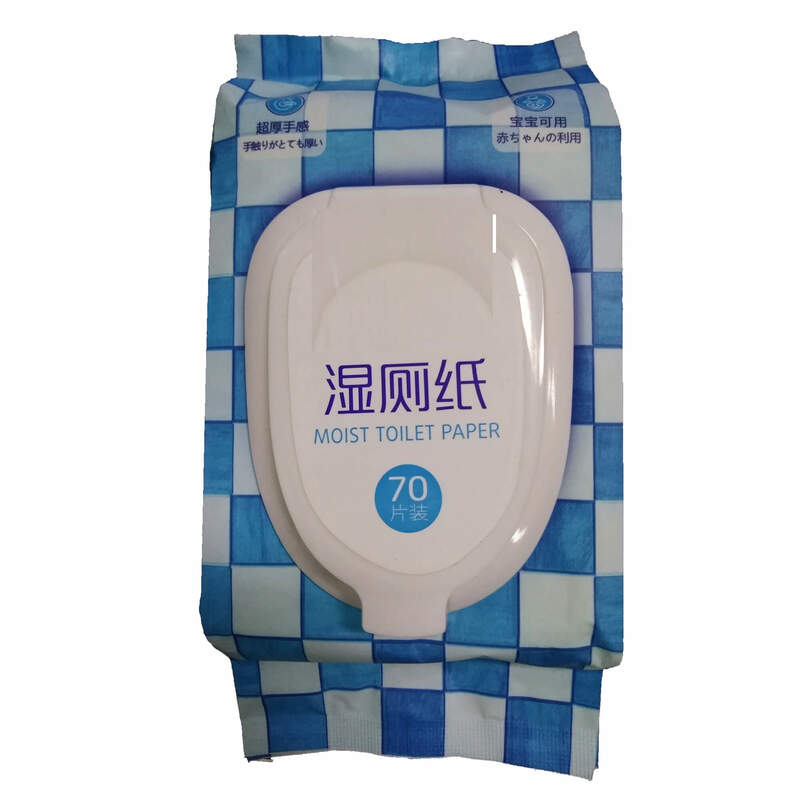 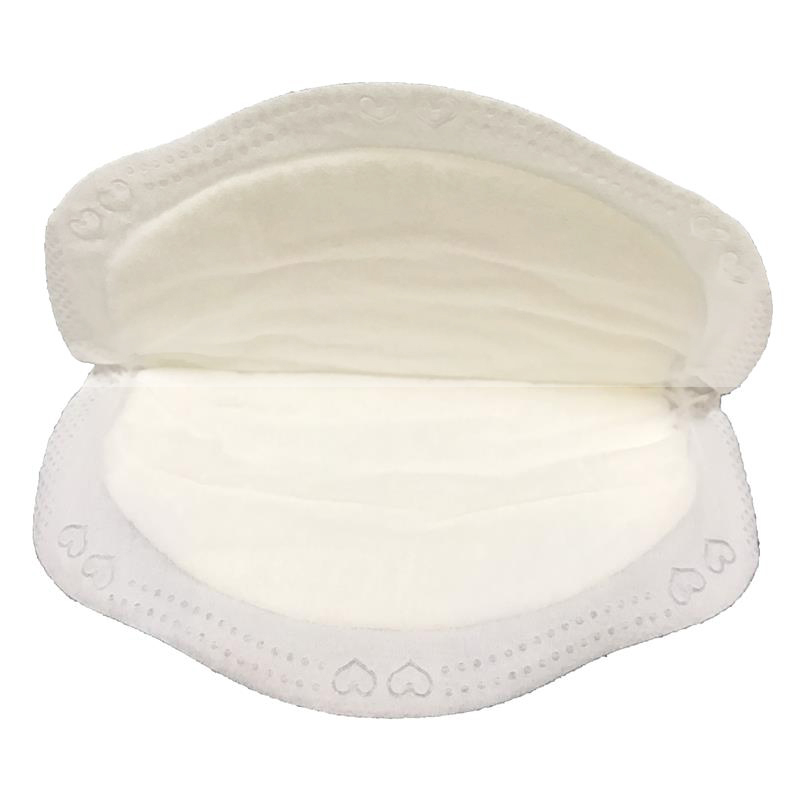 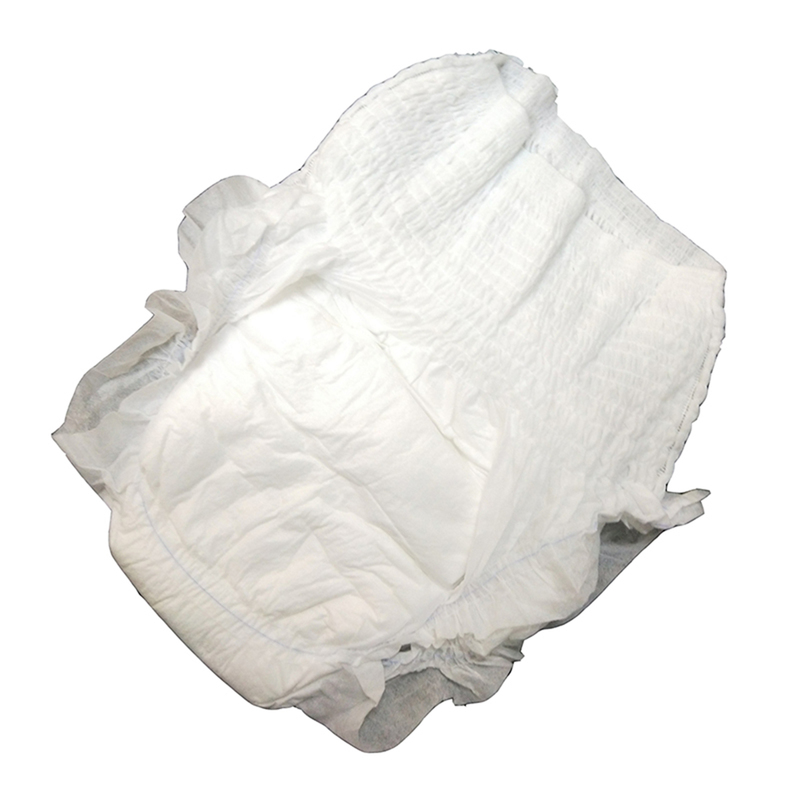 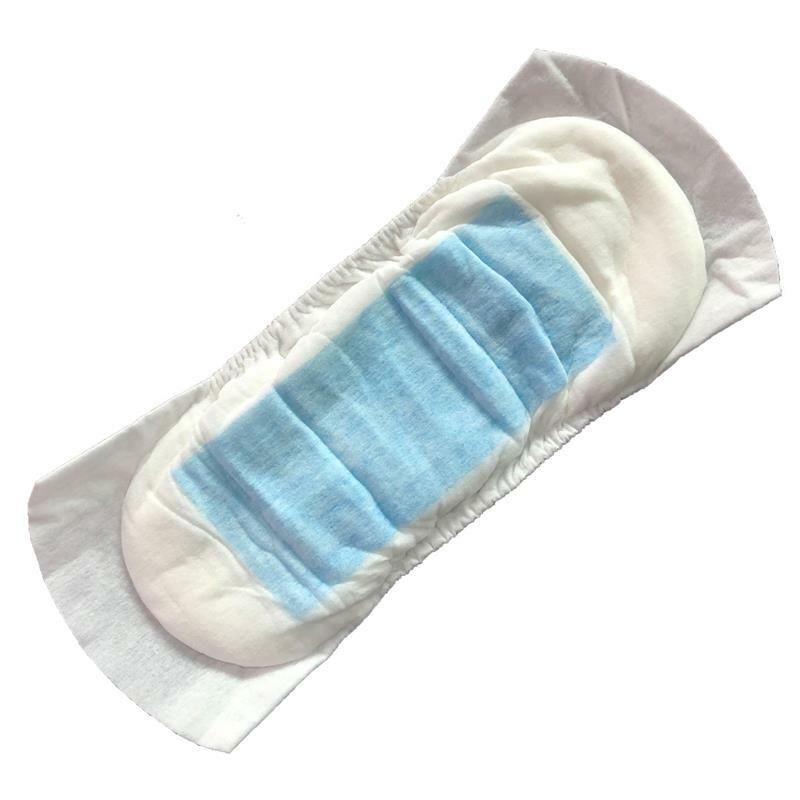 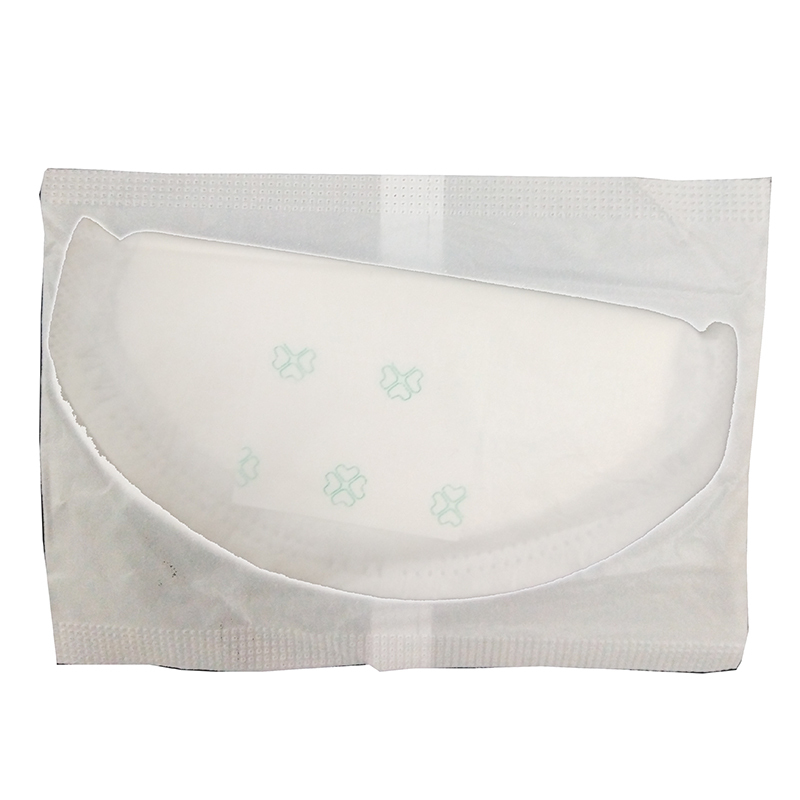 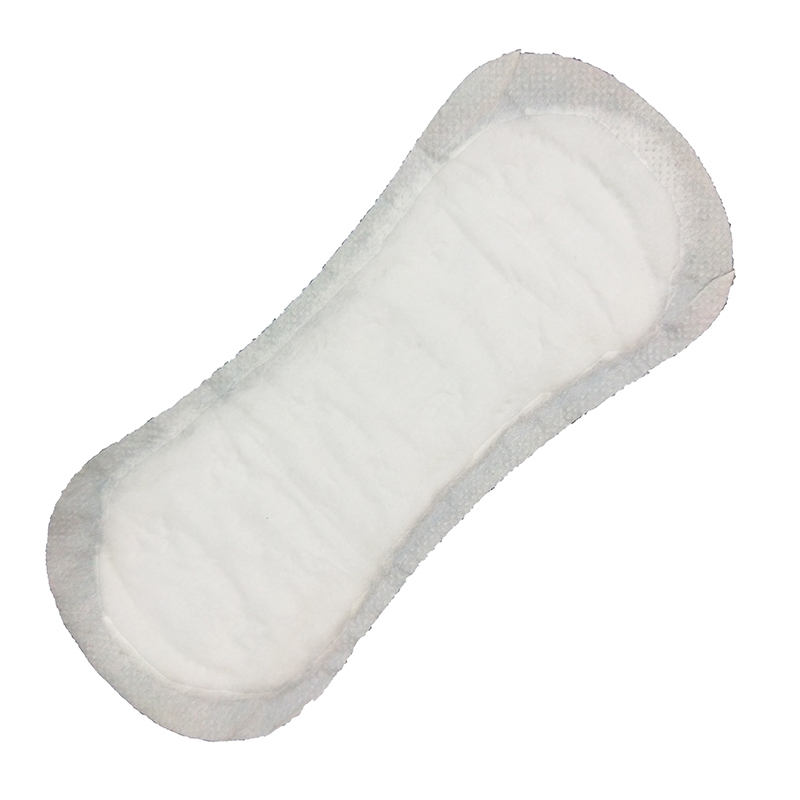 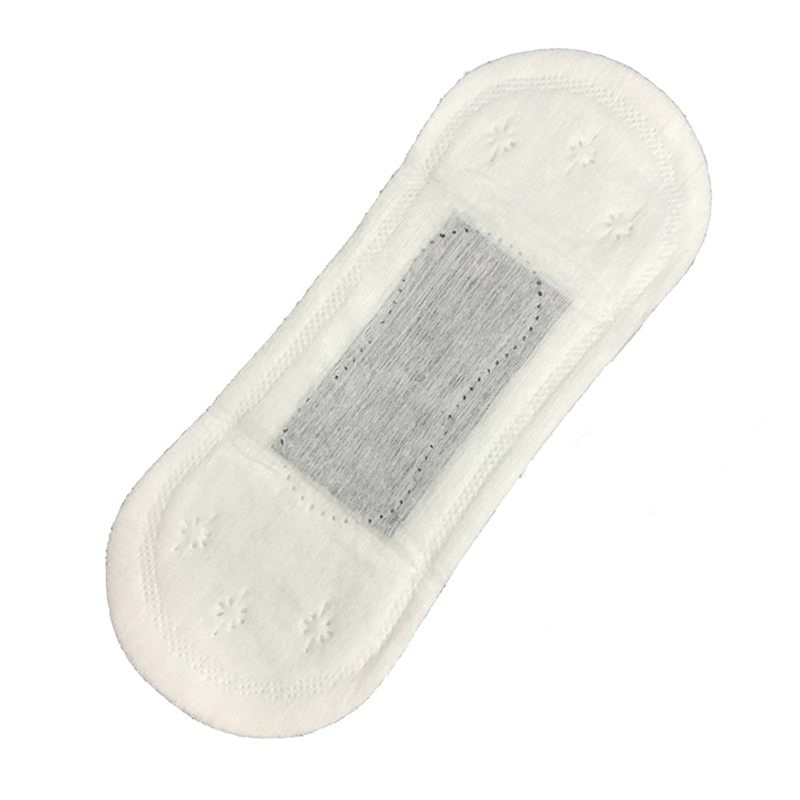 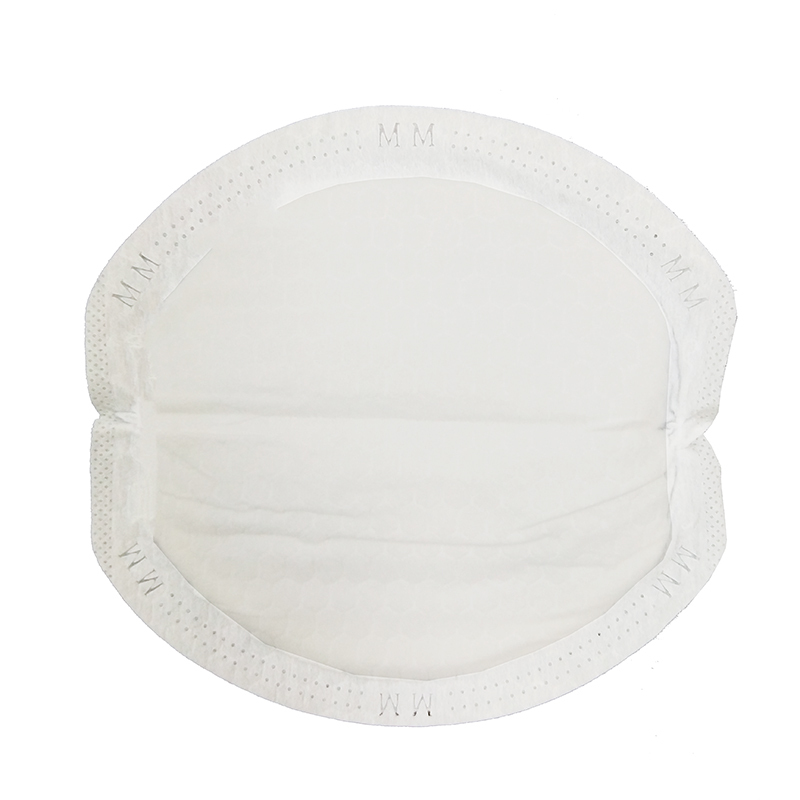 Focus on Production of Disposable Sleepy Diaper Range of Baby Adult Manufacturer in China. 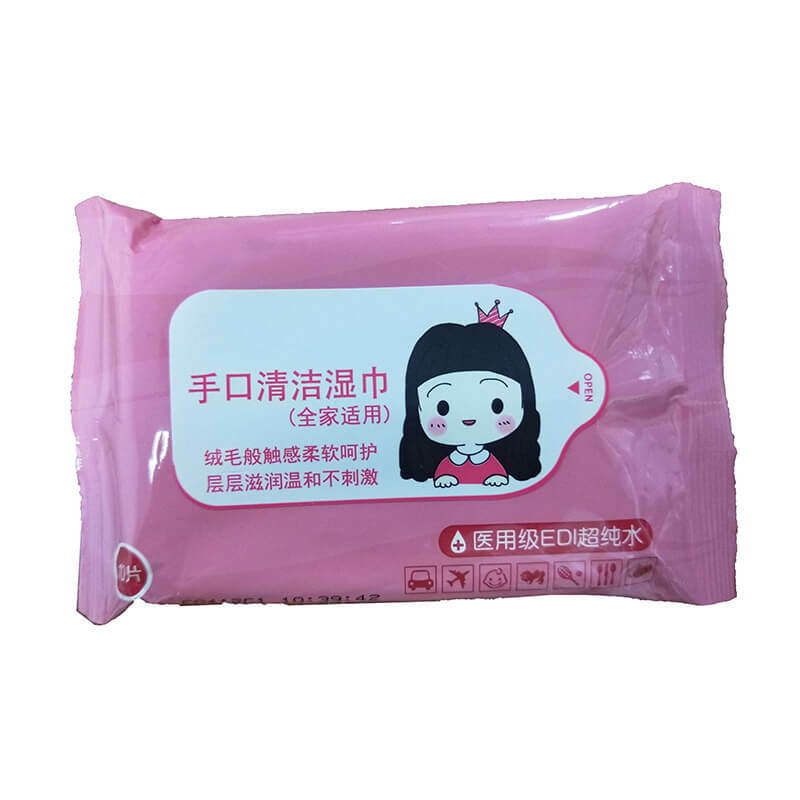 Room 606,Eighth Building , 1970 Culture Creation Zone , Minzhi Road Bao'an District Shenzhen Guangdong China.